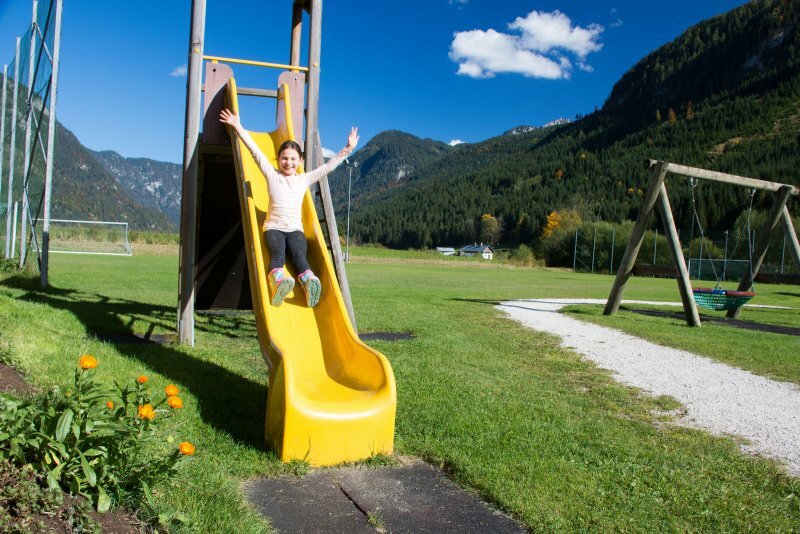 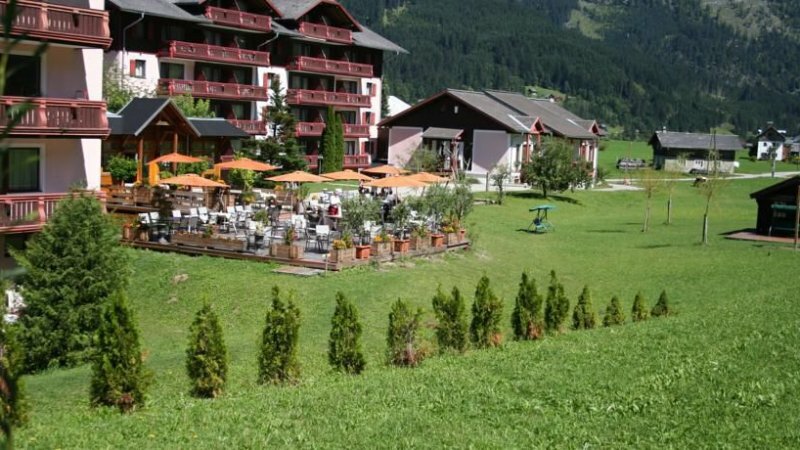 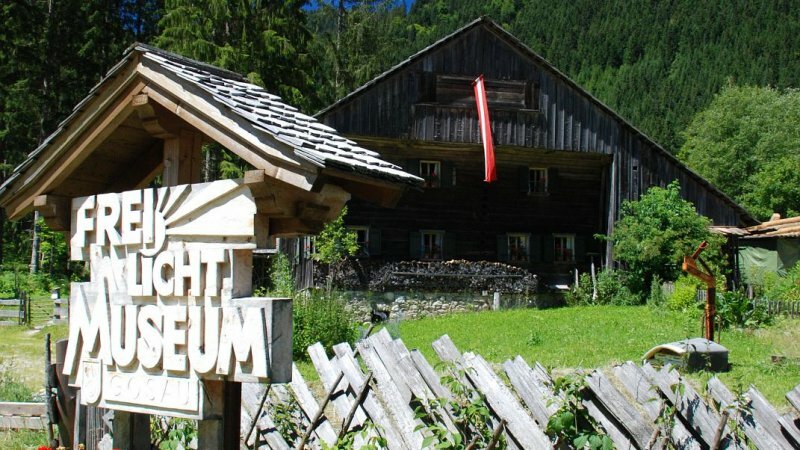 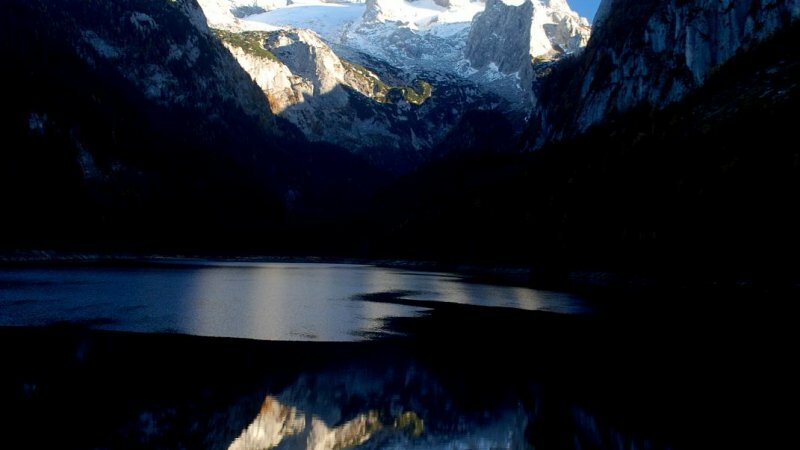 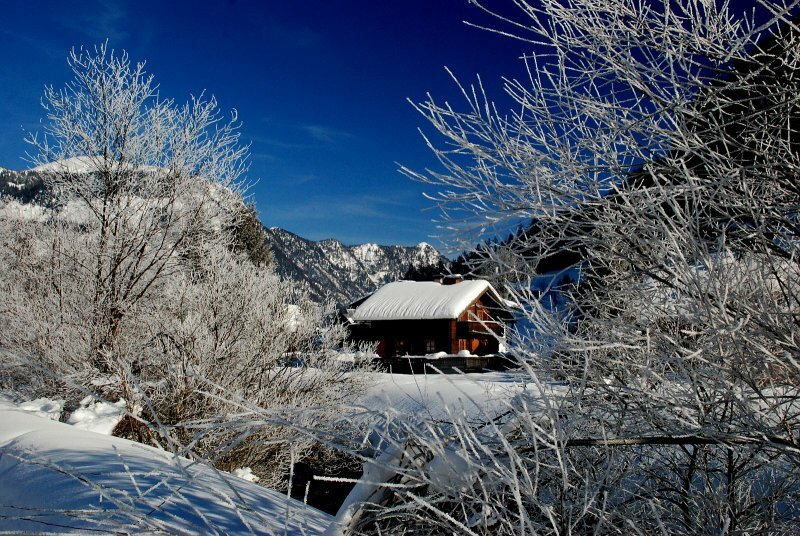 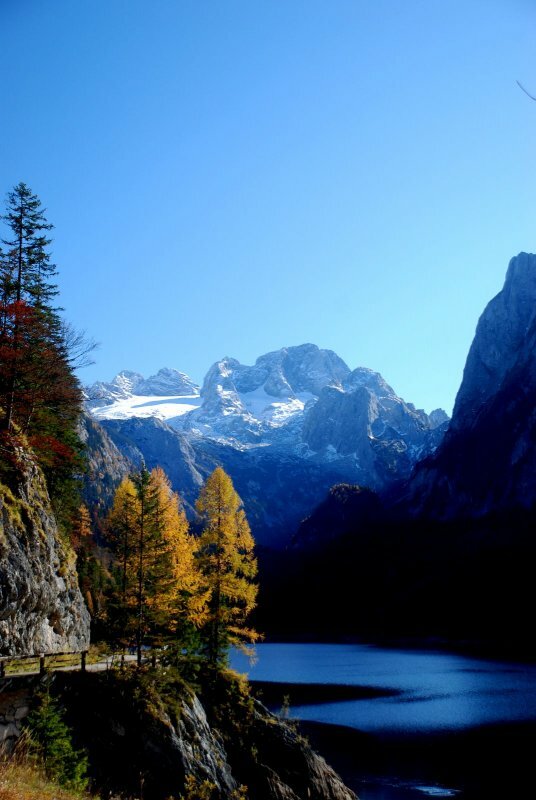 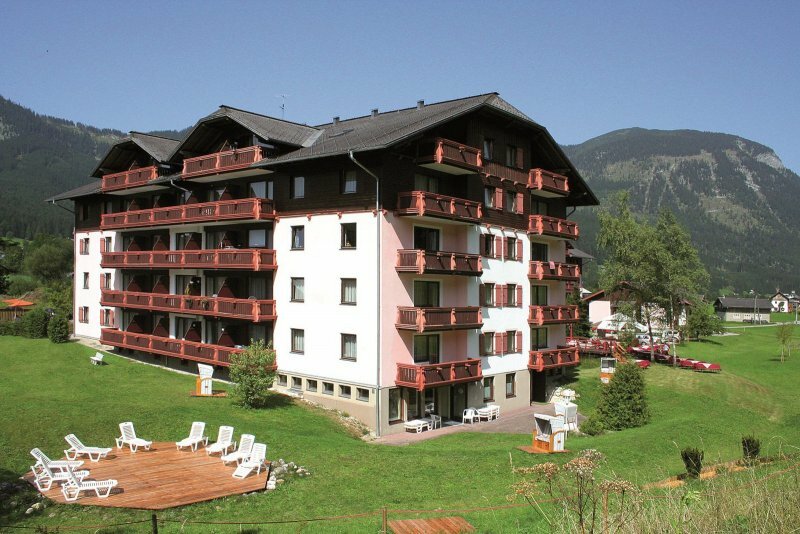 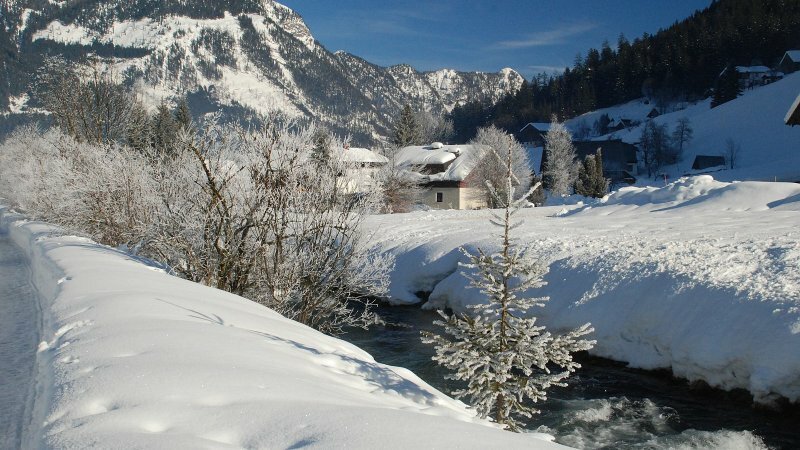 Holiday in the Gosau Valley in the UNESCO World Heritage region of Hallstatt Dachstein Salzkammergut: Your hotel in Gosau - 15 min. 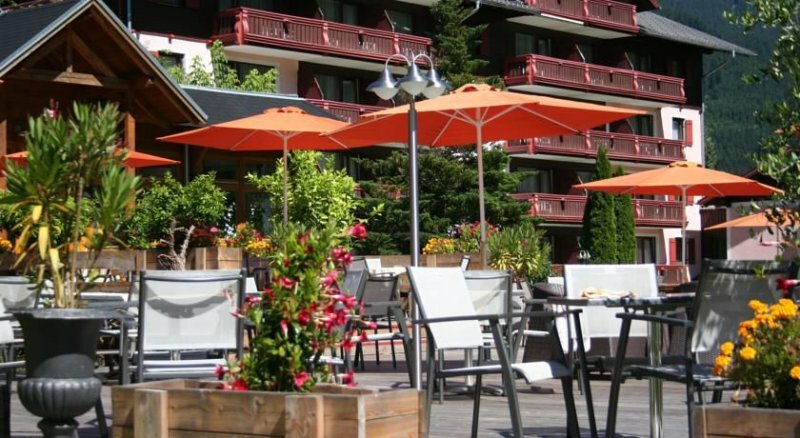 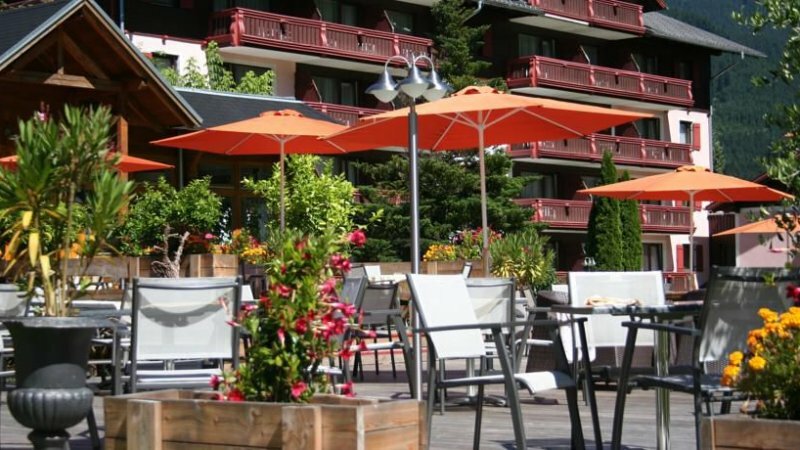 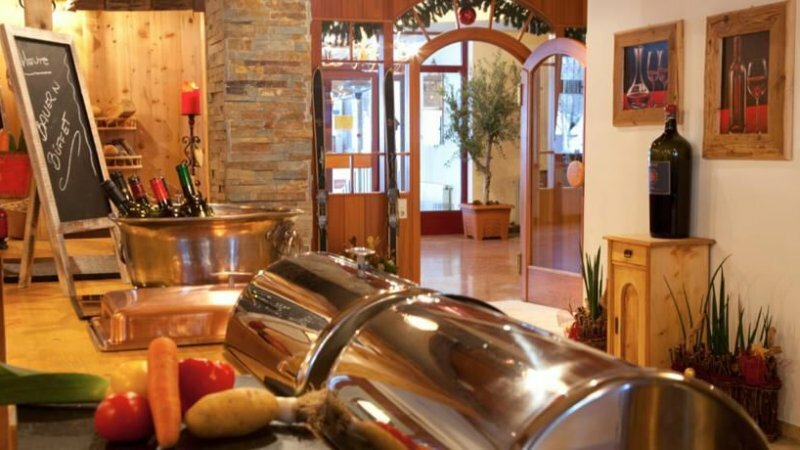 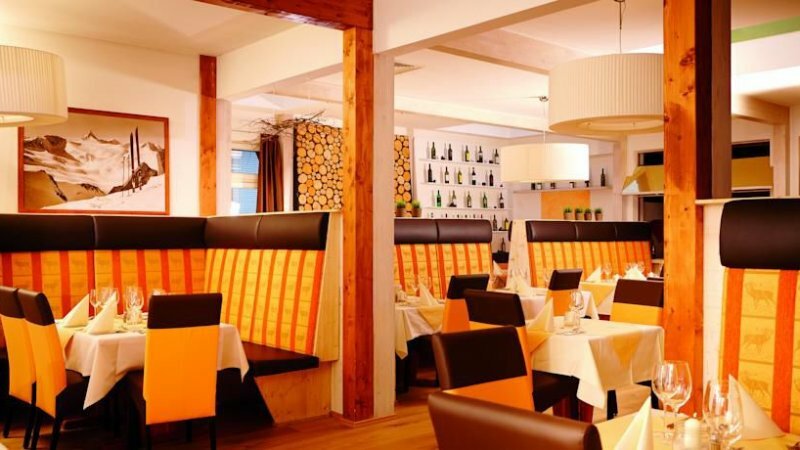 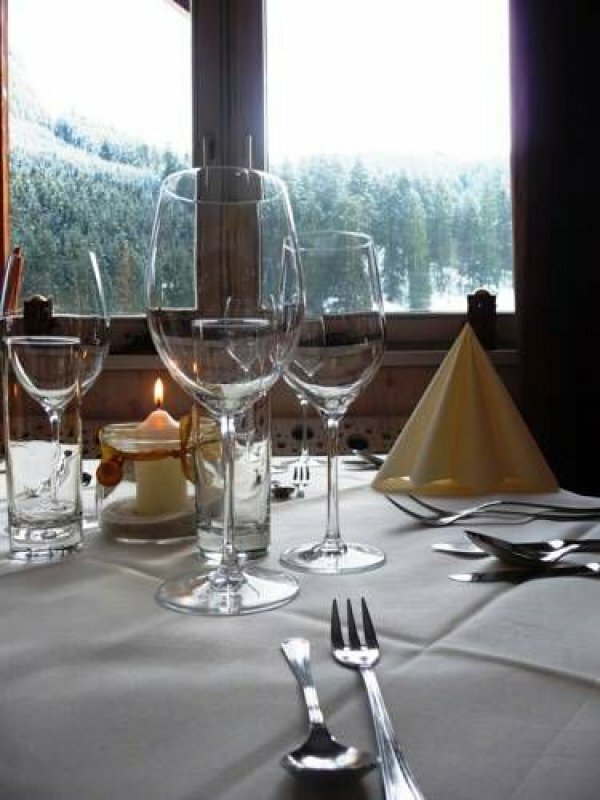 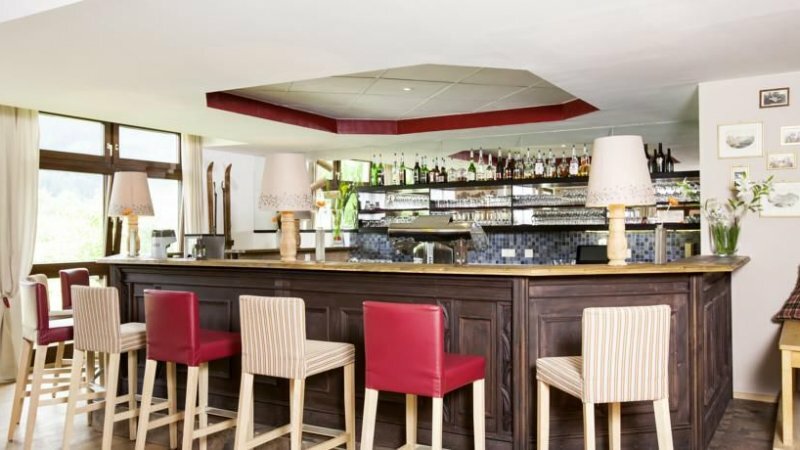 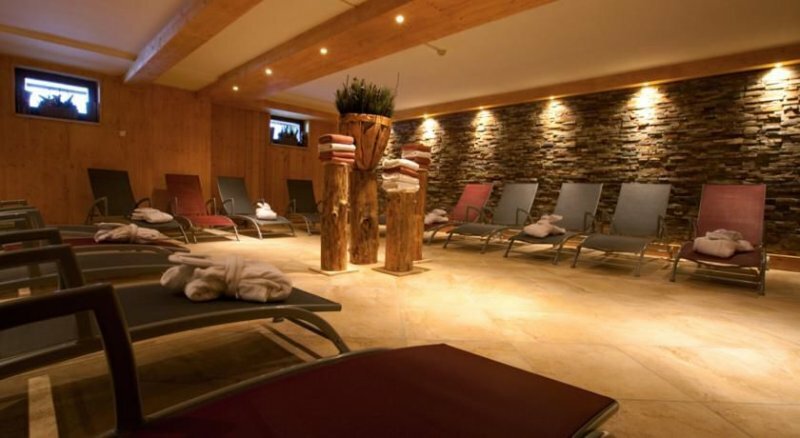 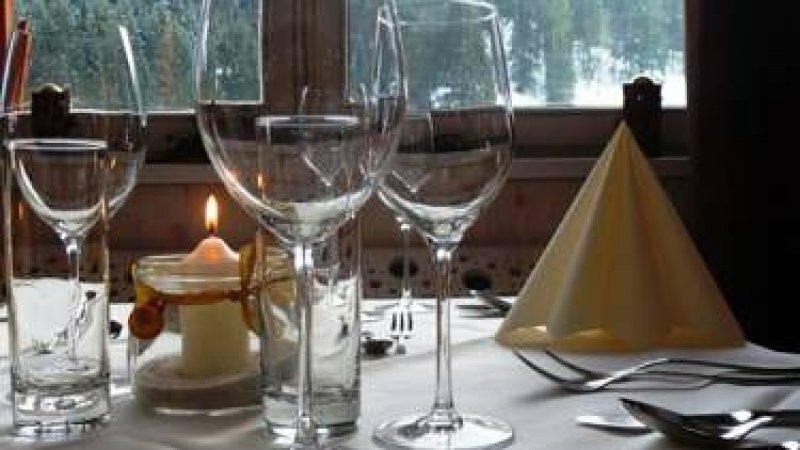 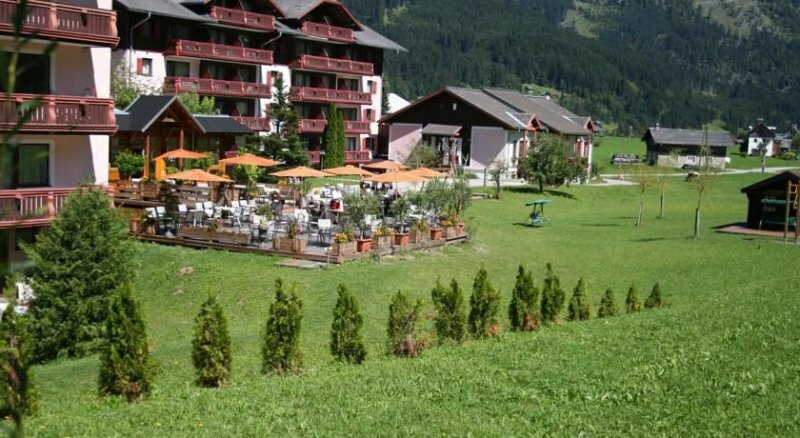 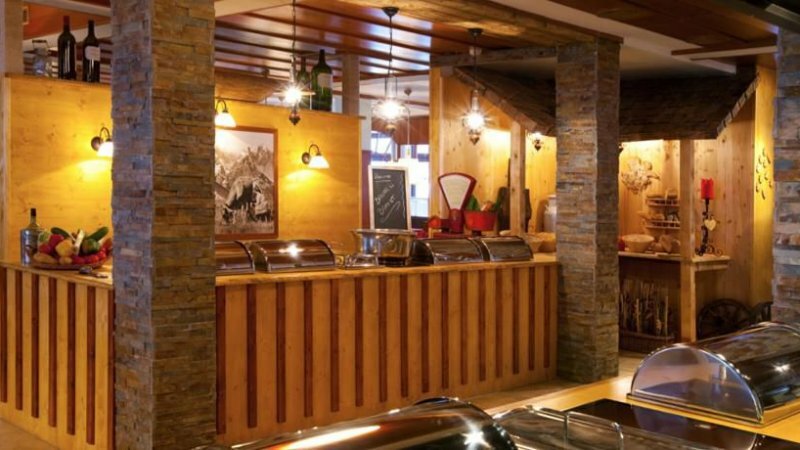 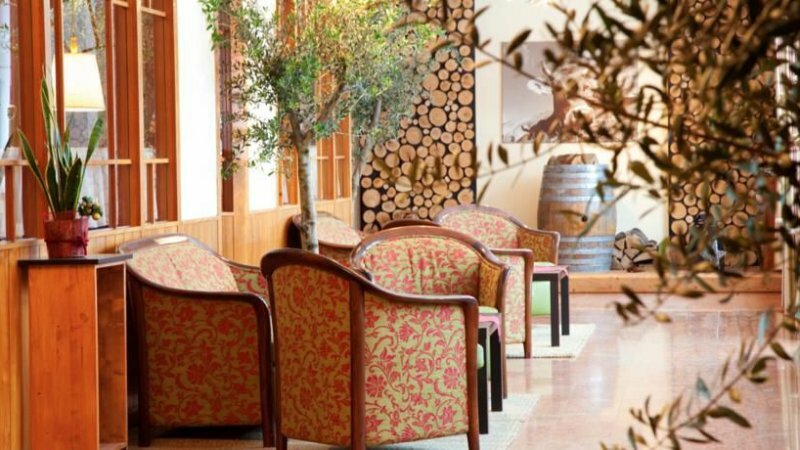 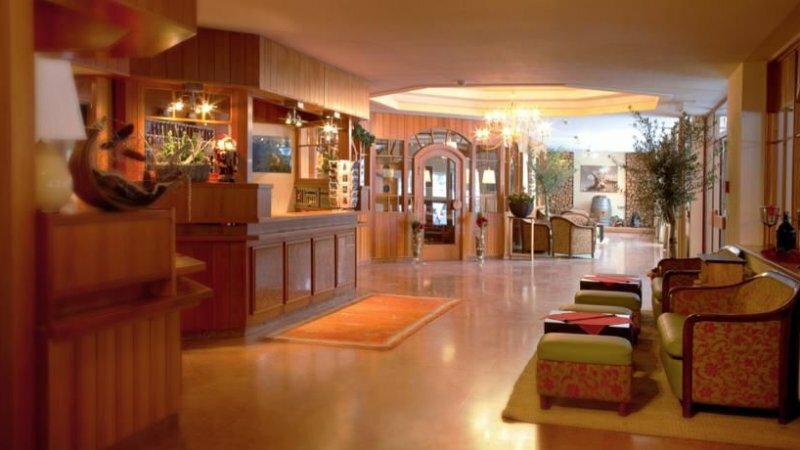 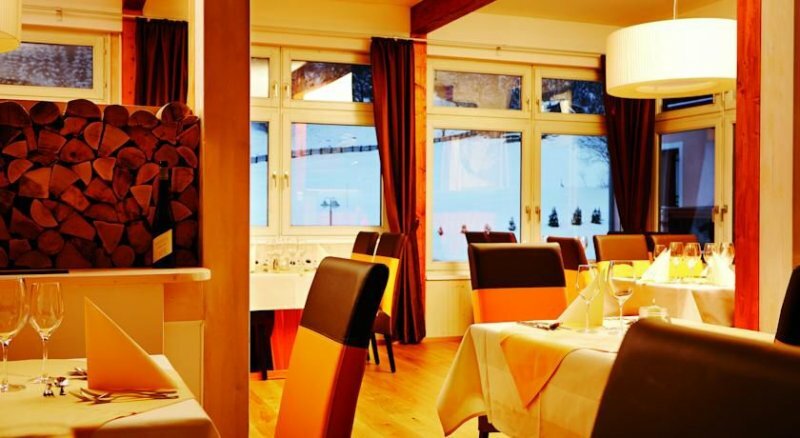 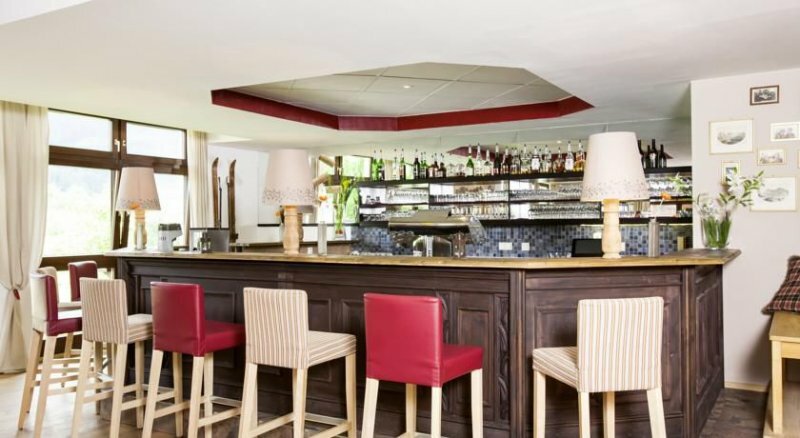 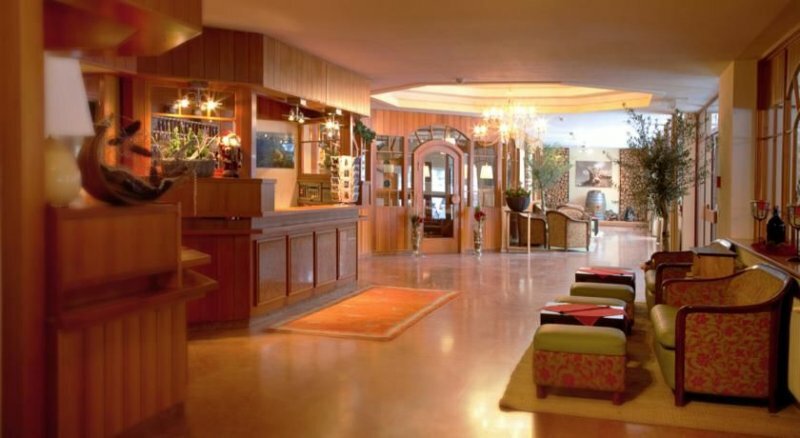 The Vitalhotel Gosau has the best conditions for good conferences in Gosau. 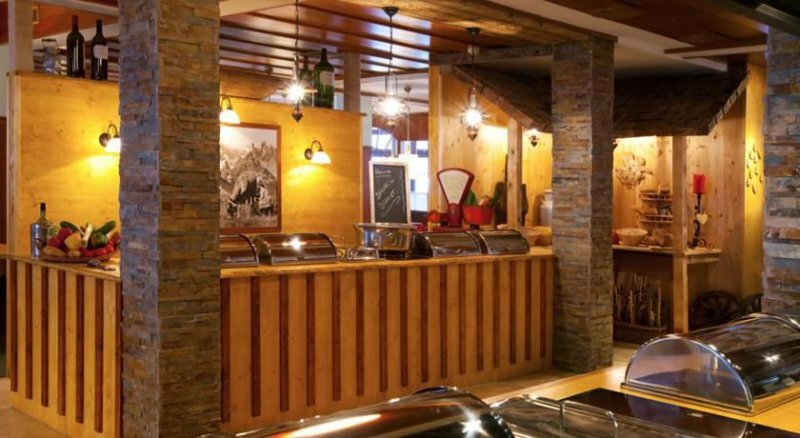 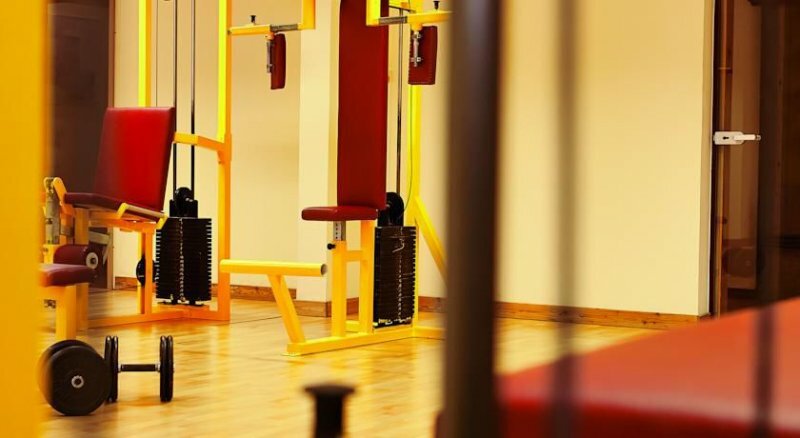 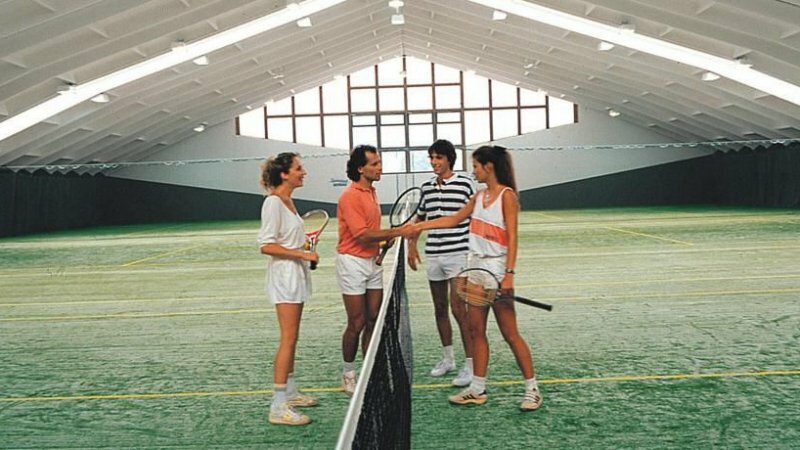 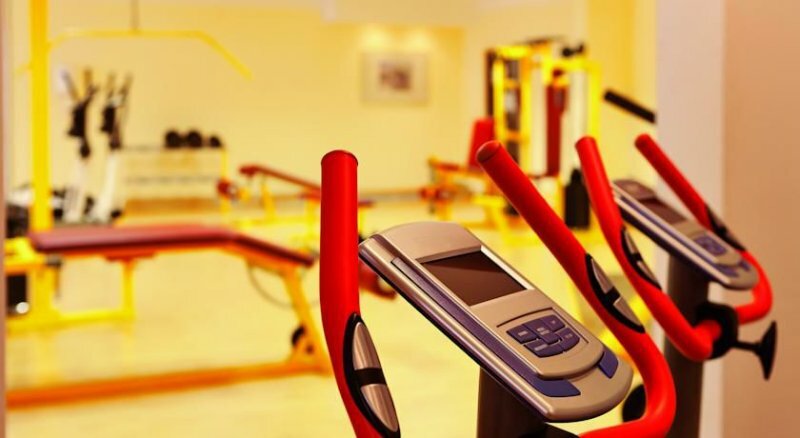 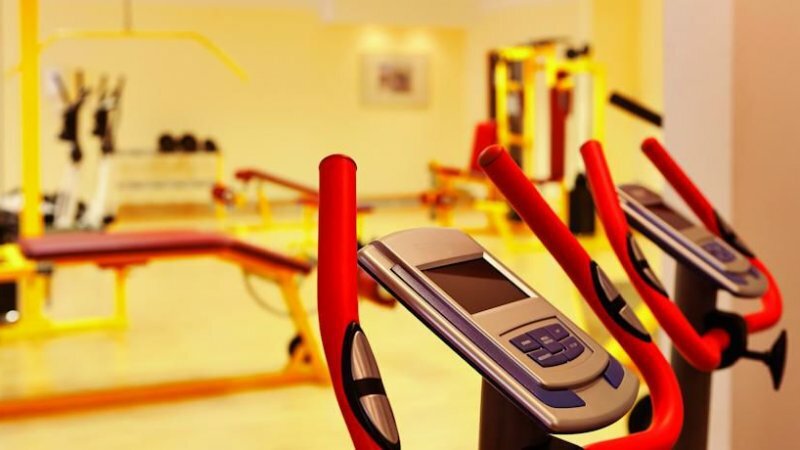 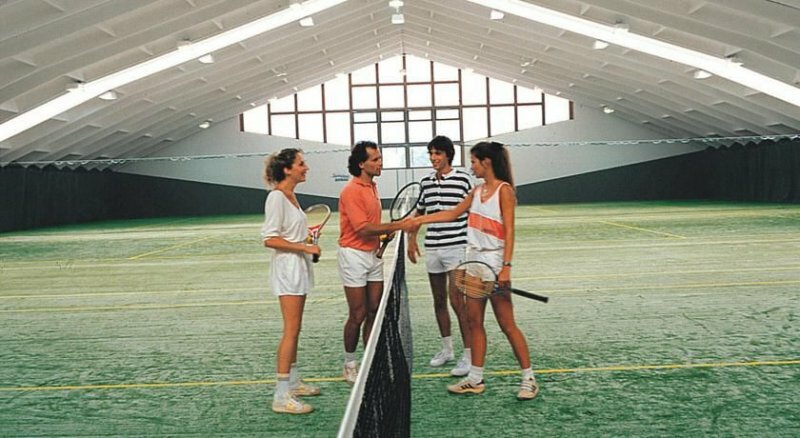 For Conferences and Incentives it offers 4 conference rooms for 10 to 400 persons with professionell also technical equipment and best support. 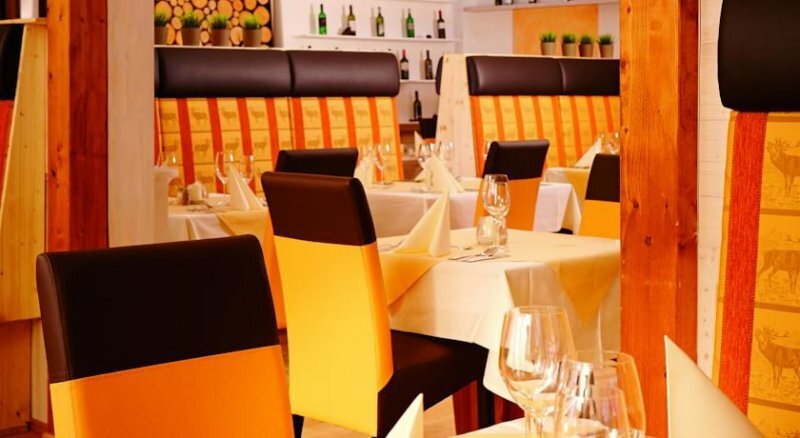 Rich luxury breakfast from 8 a.m. to 10 a.m. with delicacies from the region – also with biological products. 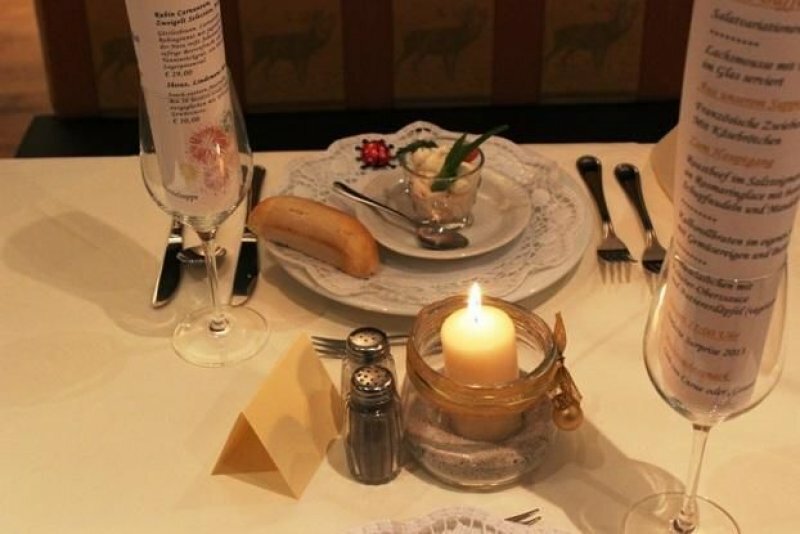 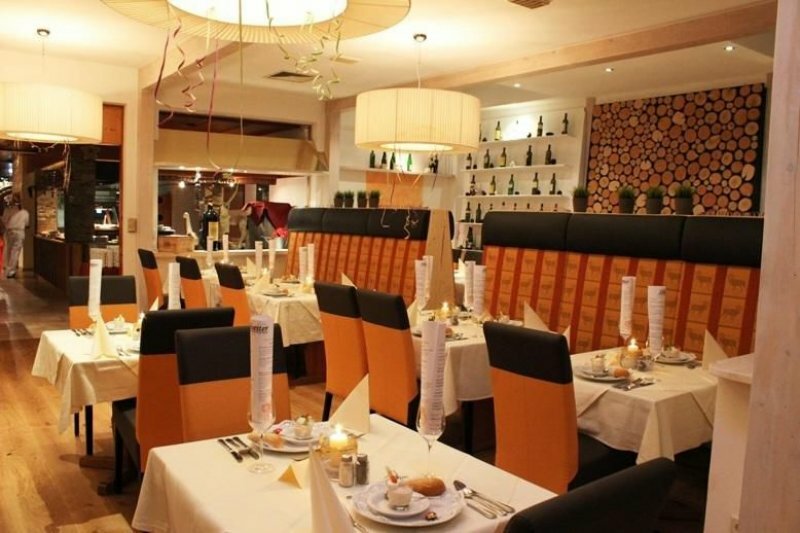 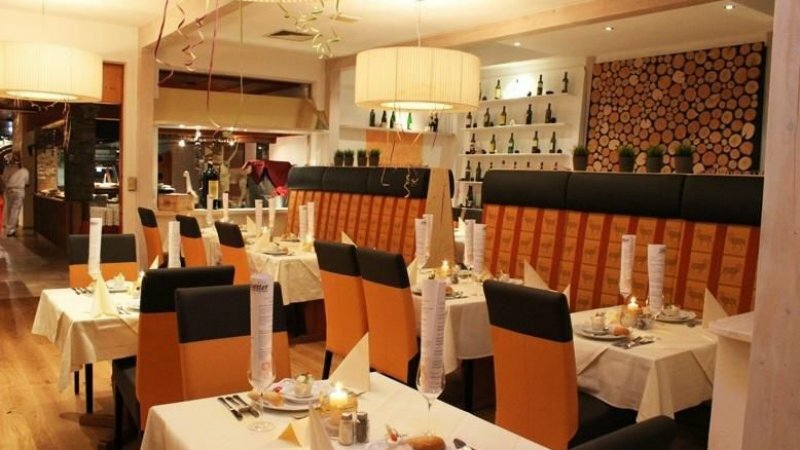 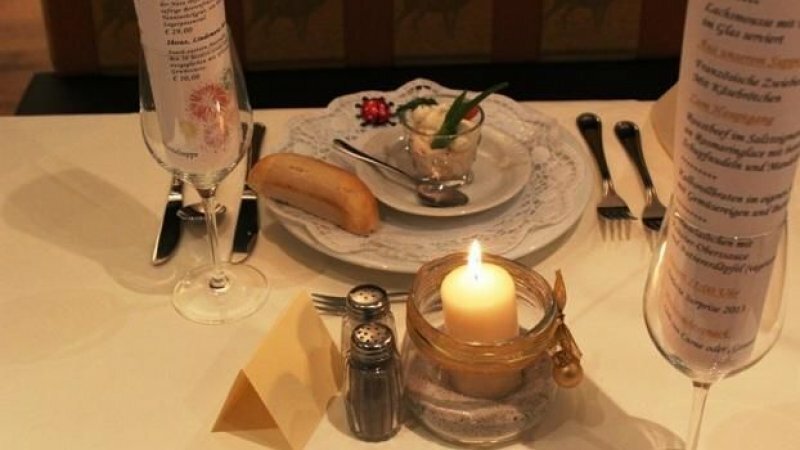 From 6 p.m. to 8 p.m. the guests enjoy a varied buffet of different themes with salad and always delicious sweets. 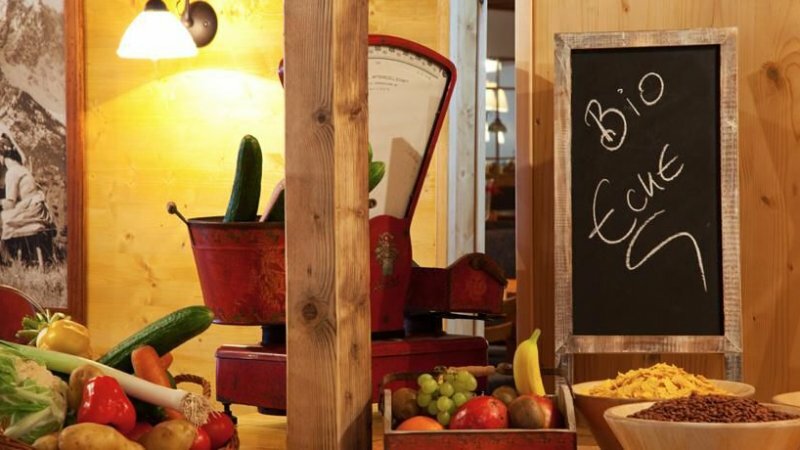 For sure you can also always find a fresh variety of fruits. 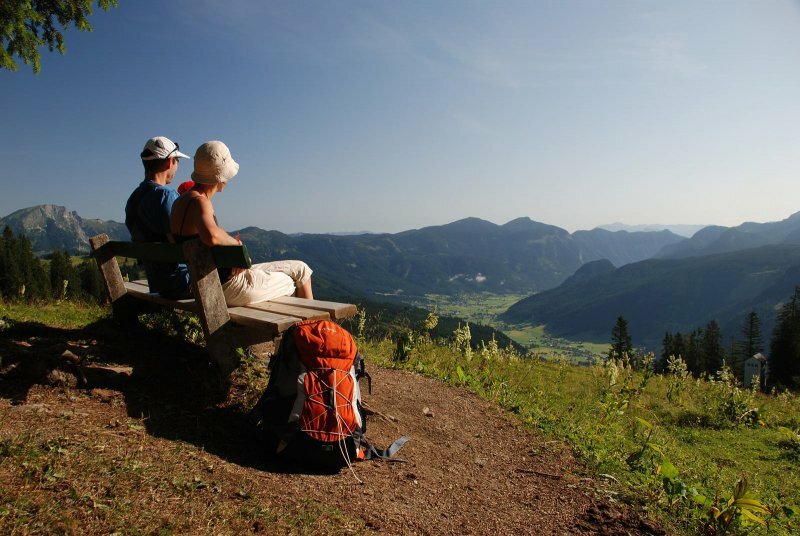 In the vitality area people who are serching for a rest can find there right place. 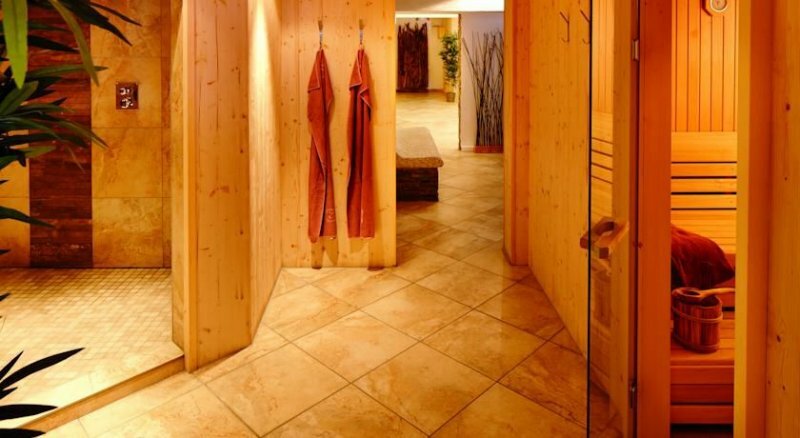 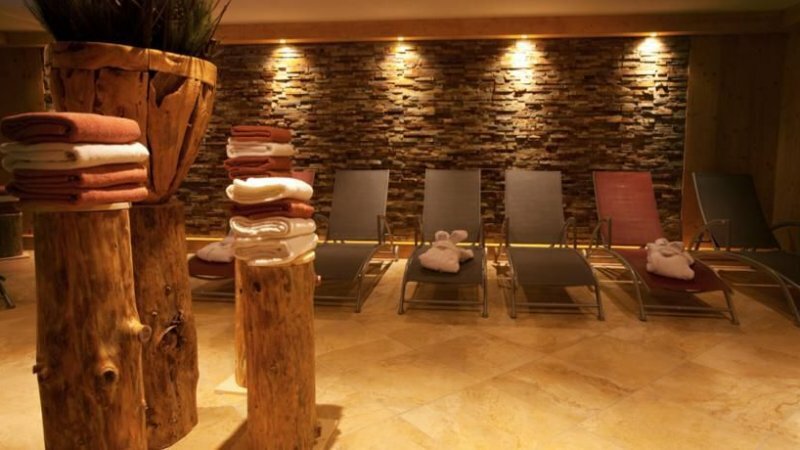 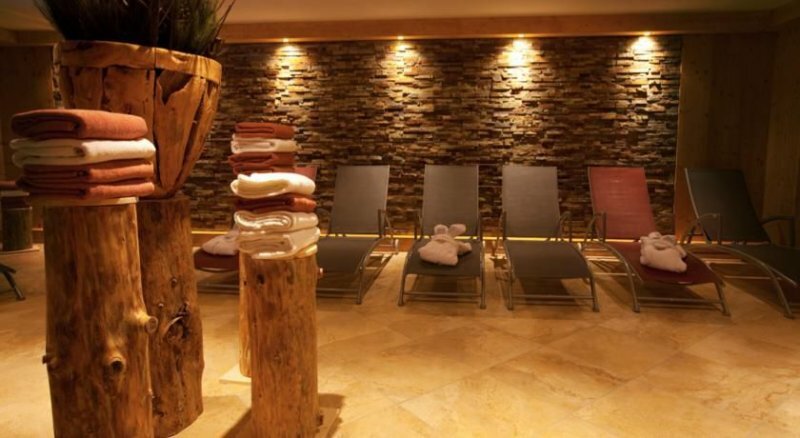 A relaxing visit in the sauna or/and a chilling rest in the relaxroom – take yourselve the time to feel well for your body and spirit. 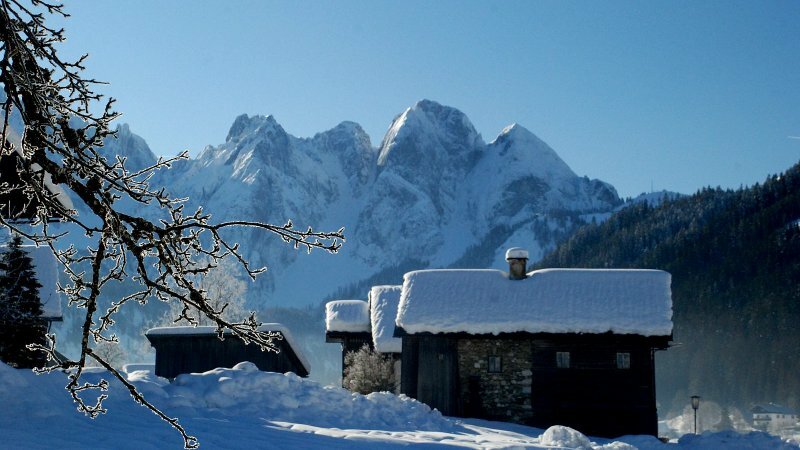 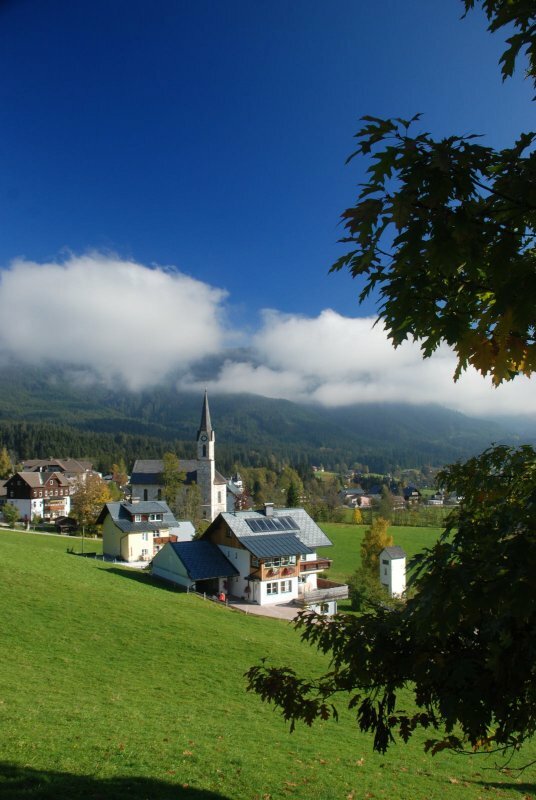 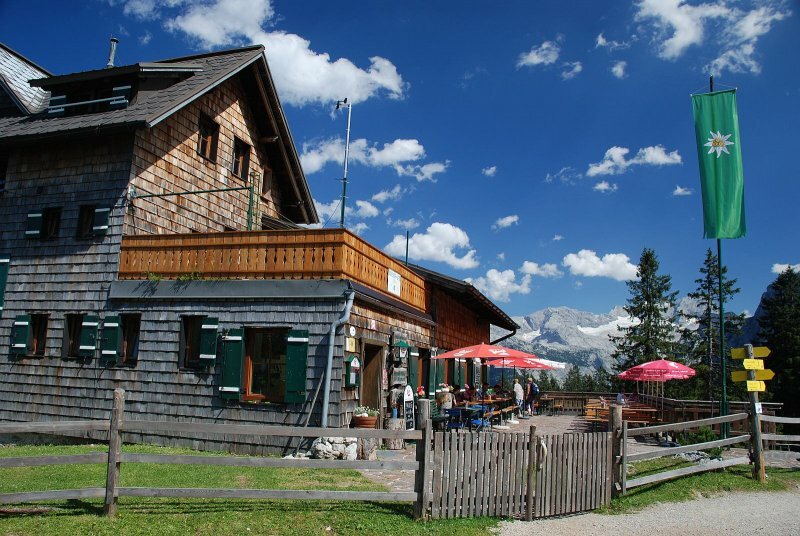 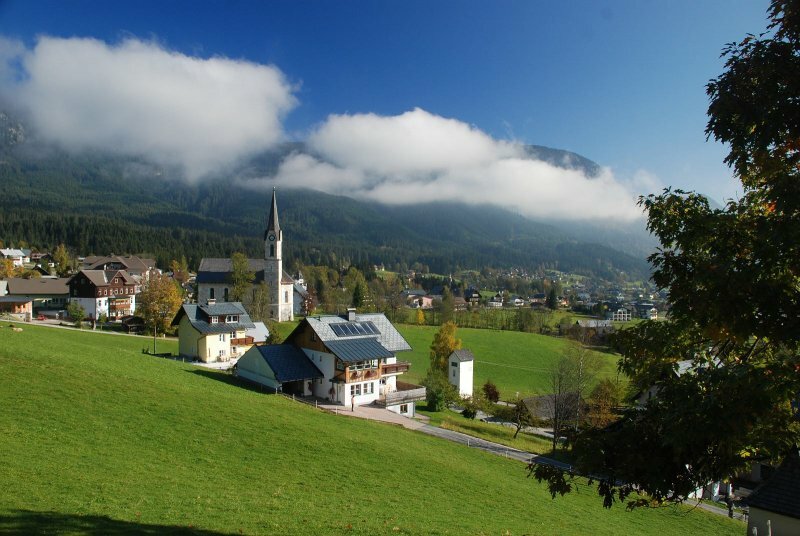 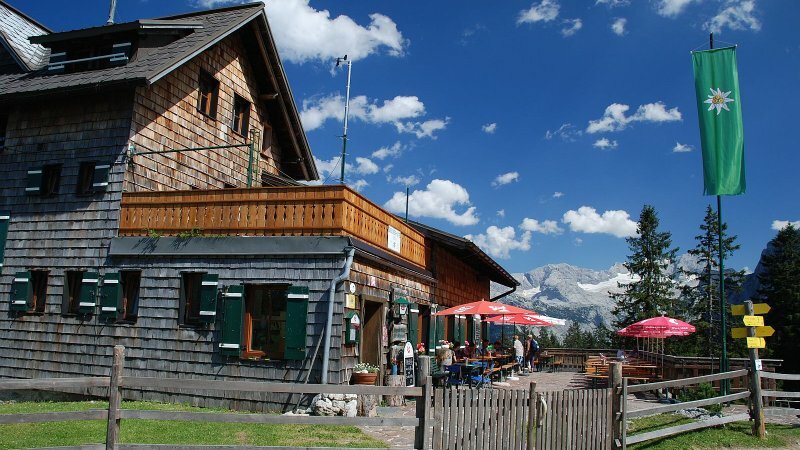 Gosau ist the main village of the ski area „Dachstein-West“ with the Zwieselalm and the Hornspitz. 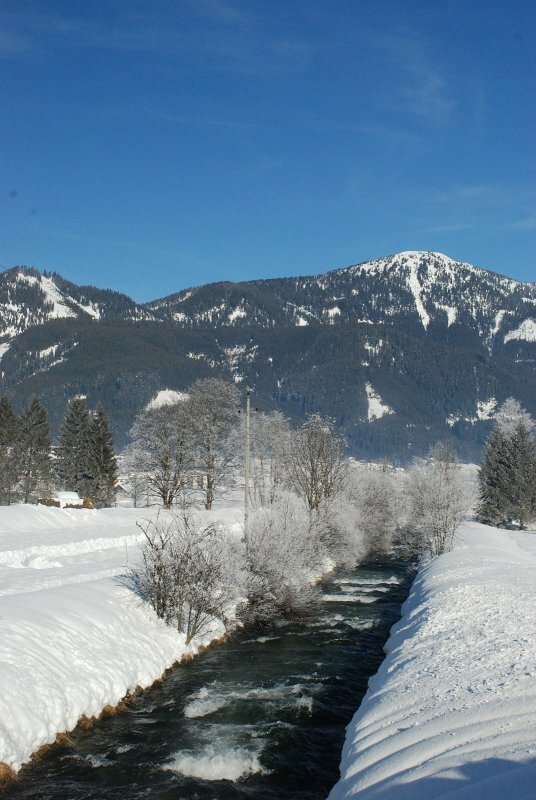 140 best prepared kilometers of slopes with in total 72 skilifts assure best skiing and snowboarding entertainment for the whole family. 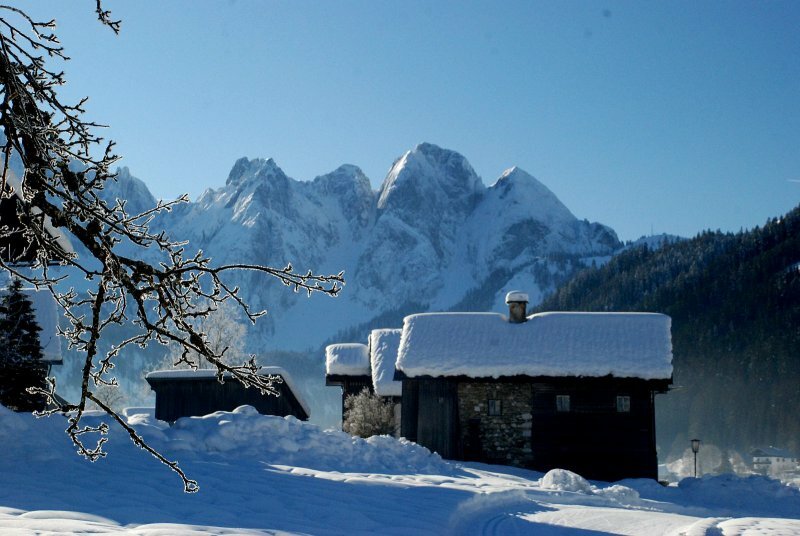 For a nice rest 20 cosy huts are waiting. 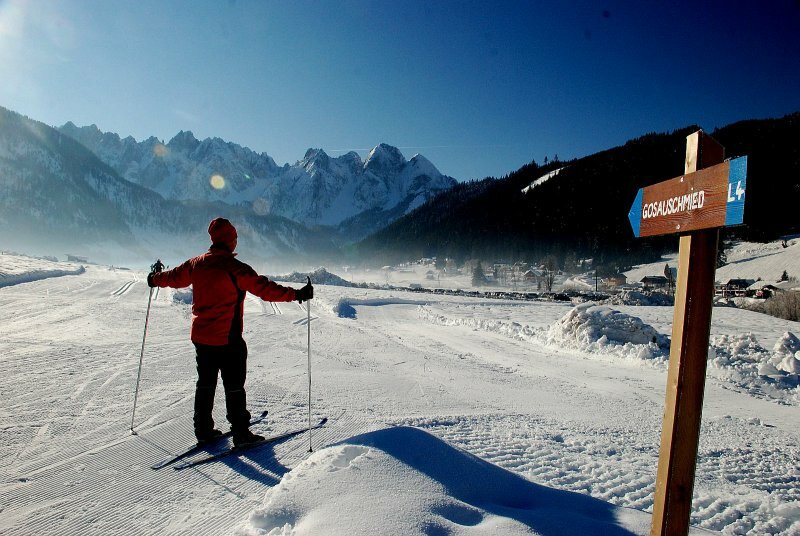 Easier it cannot be for cross-country skiers: directly beside the hotel the best prepared ski-run is passing by! 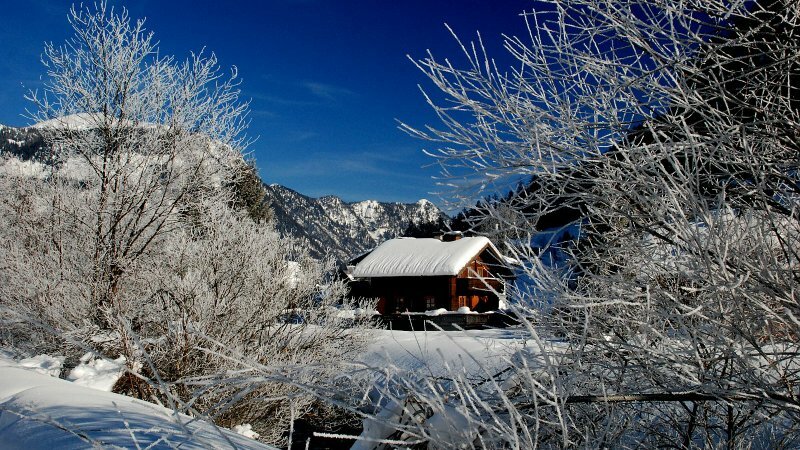 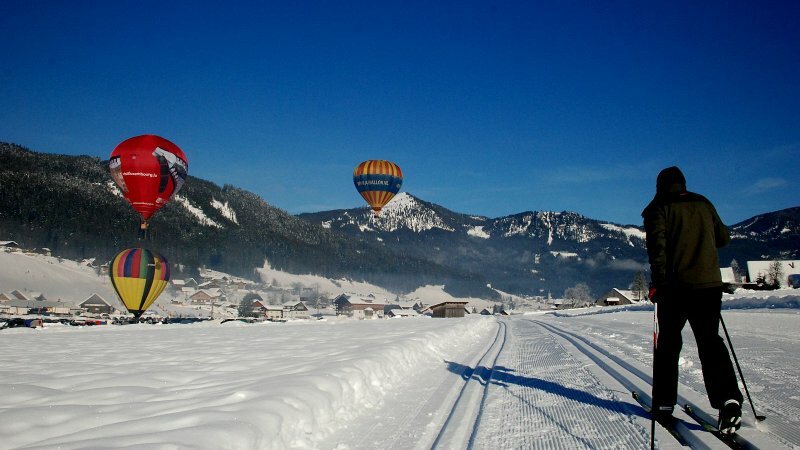 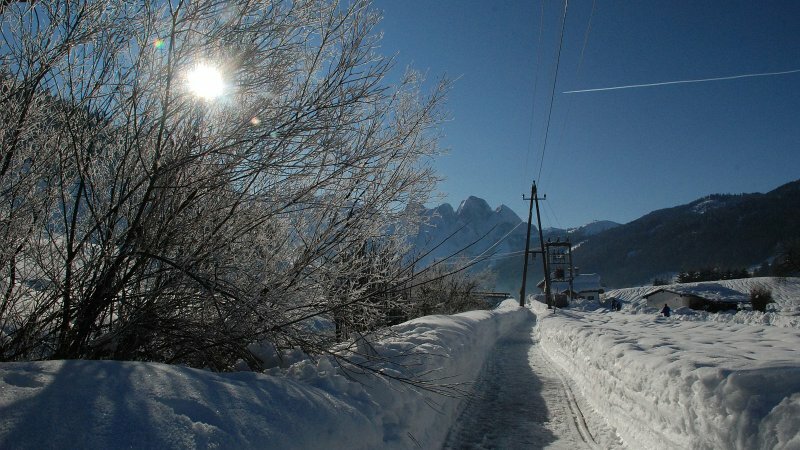 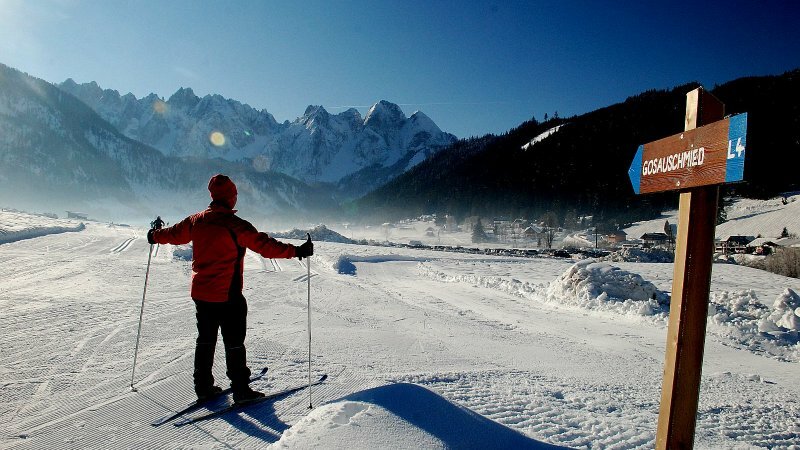 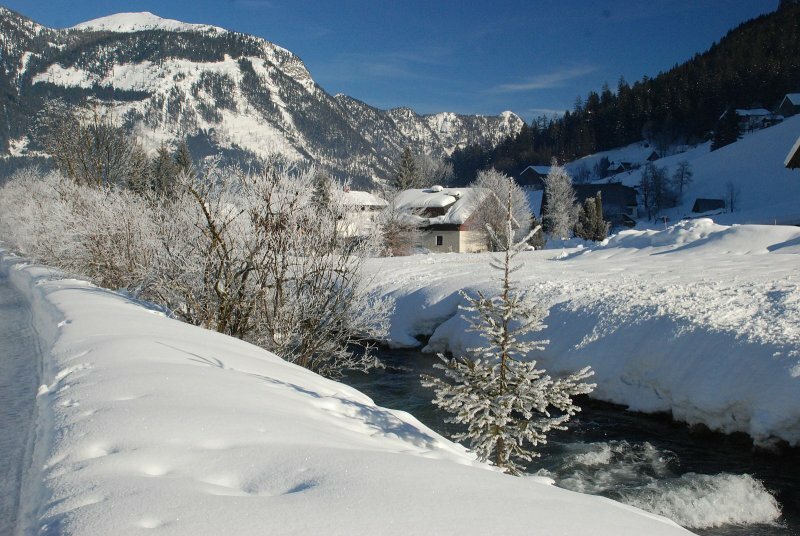 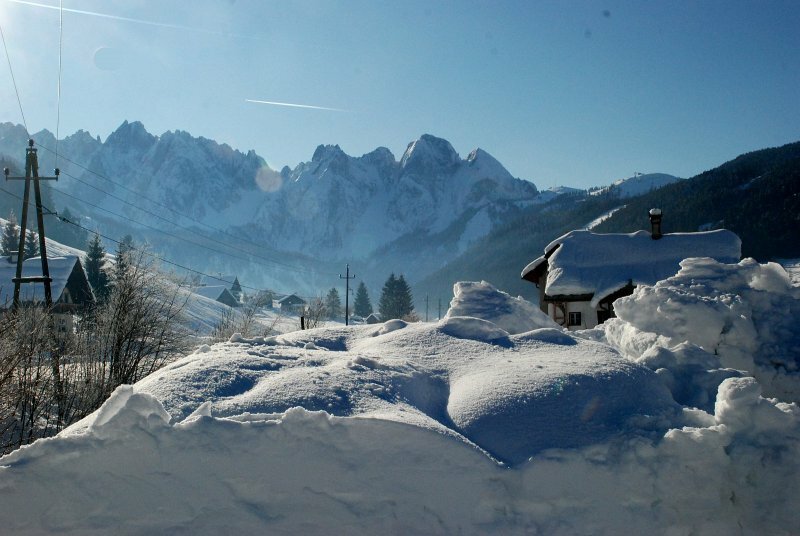 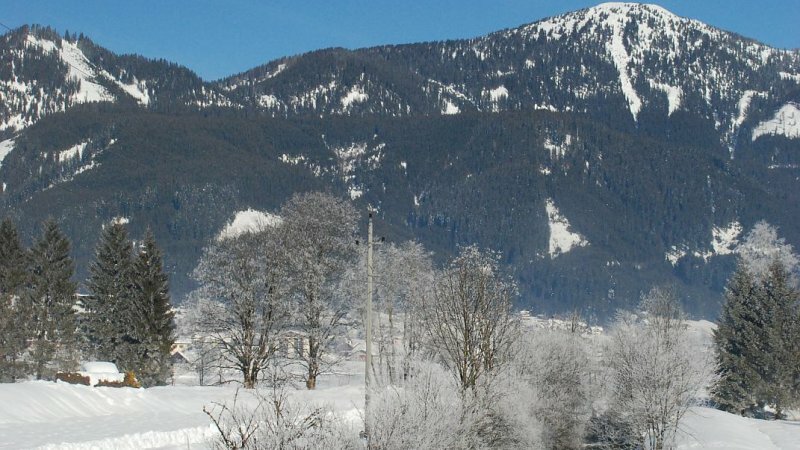 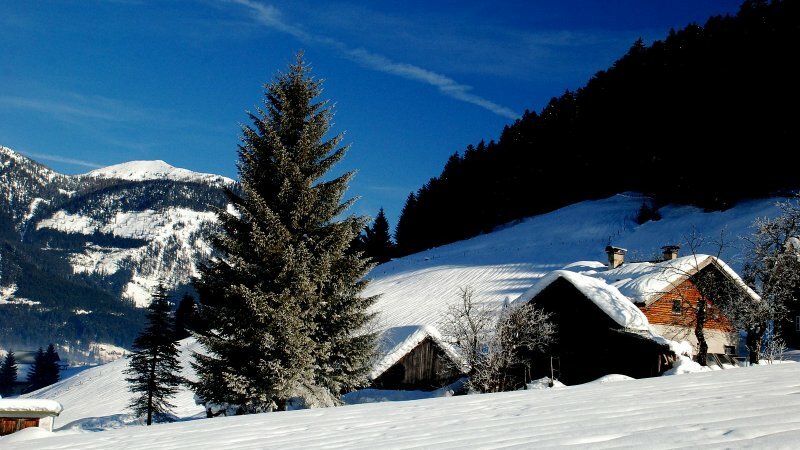 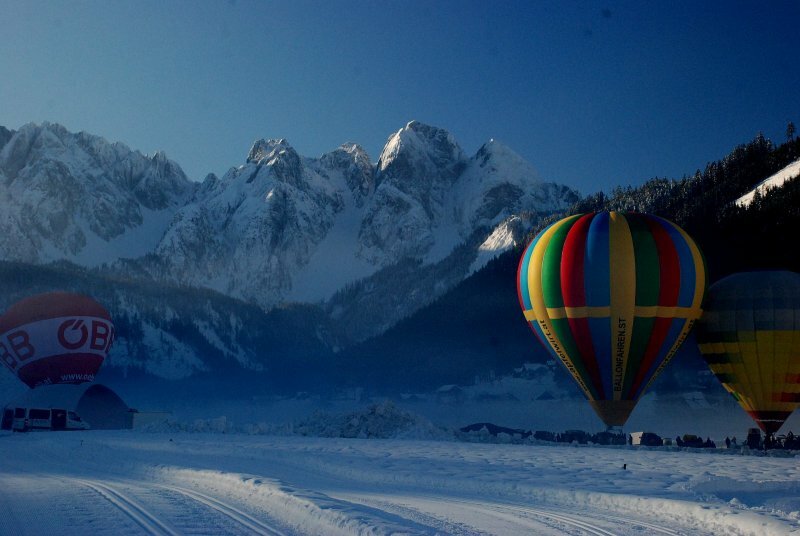 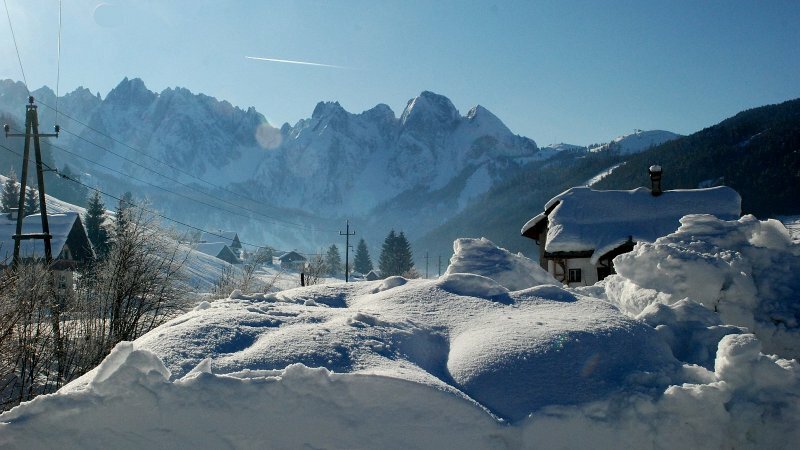 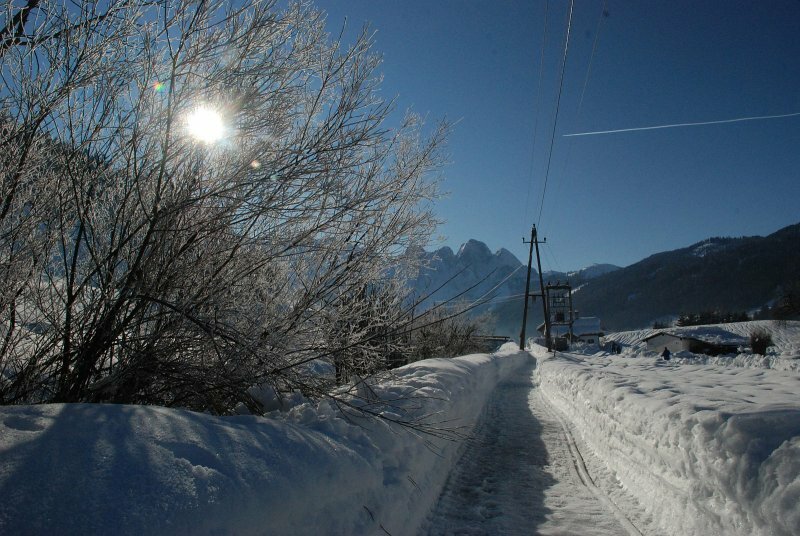 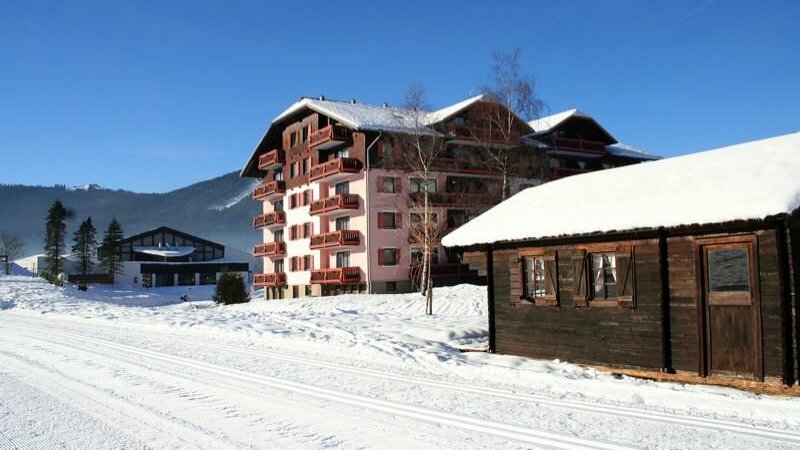 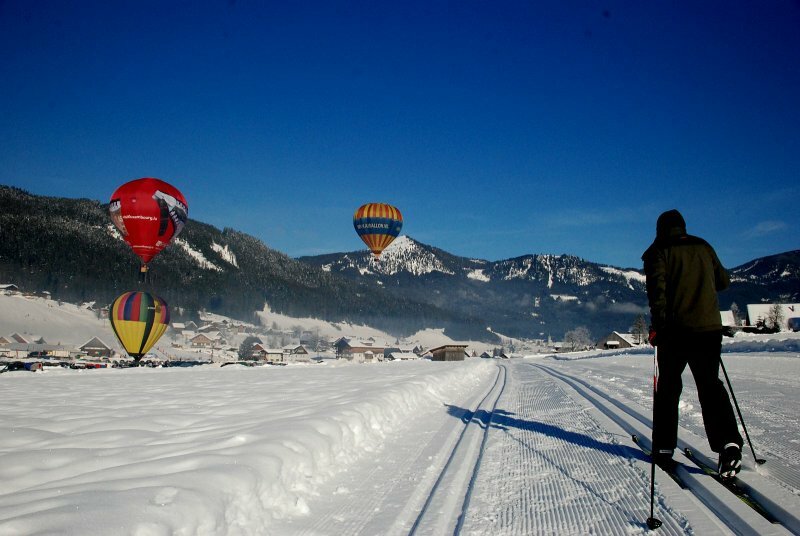 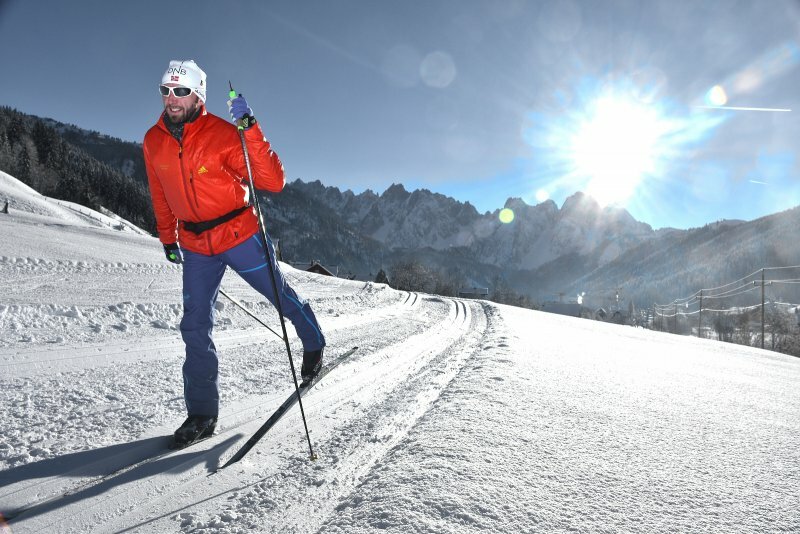 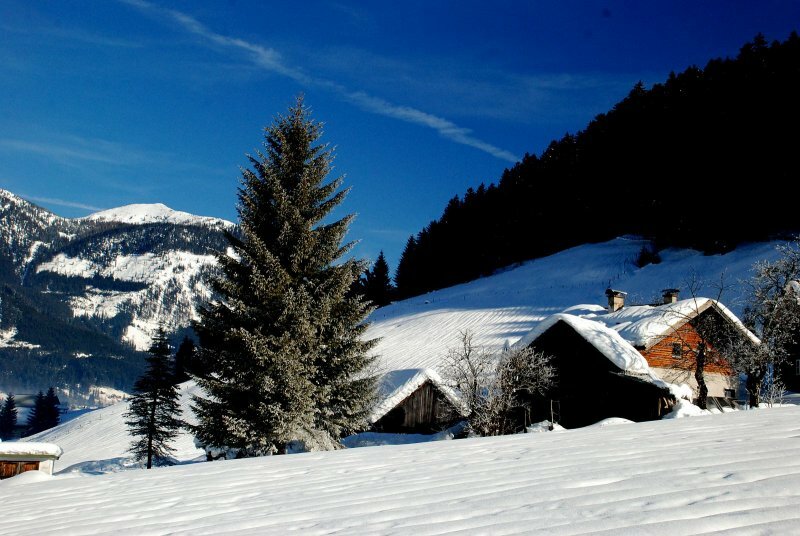 5 different ski-runs with in total 45 kilometers, every day best prepared – invite cross-country skiers and skaters in Gosau – for more variety in the region of Salzkammergut are waiting more than 200 km sunny ski-runs as well. 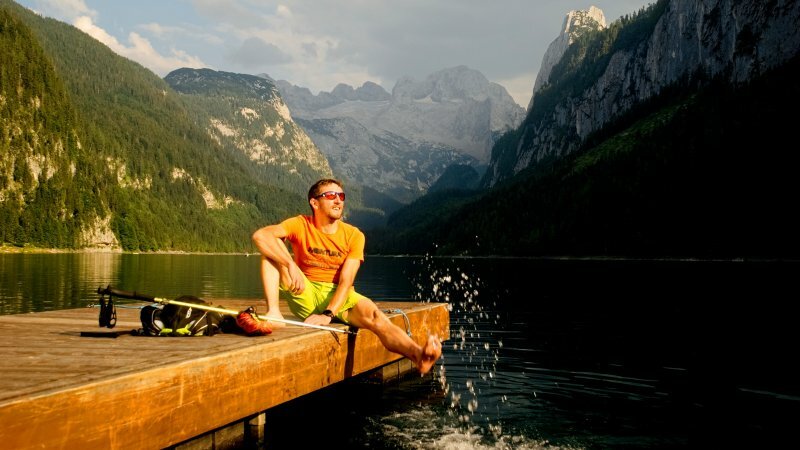 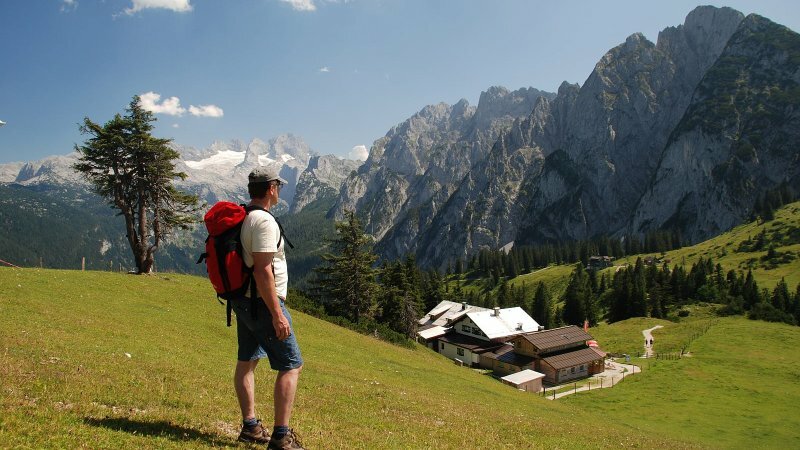 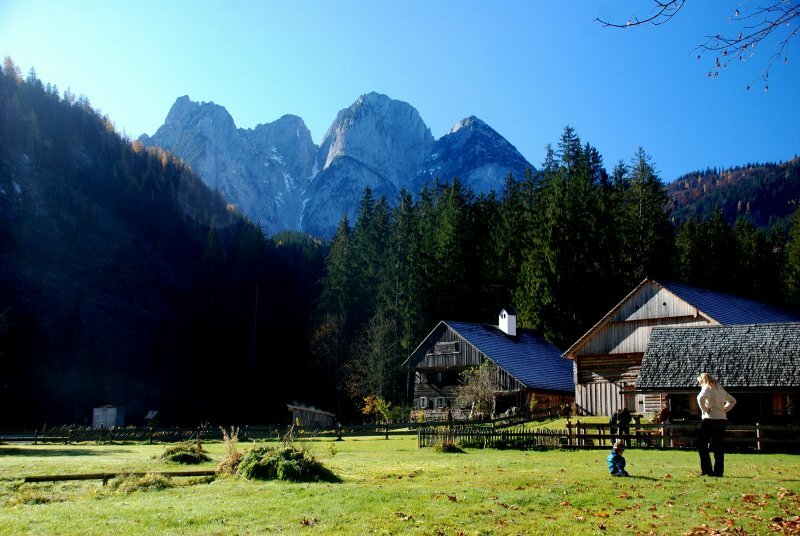 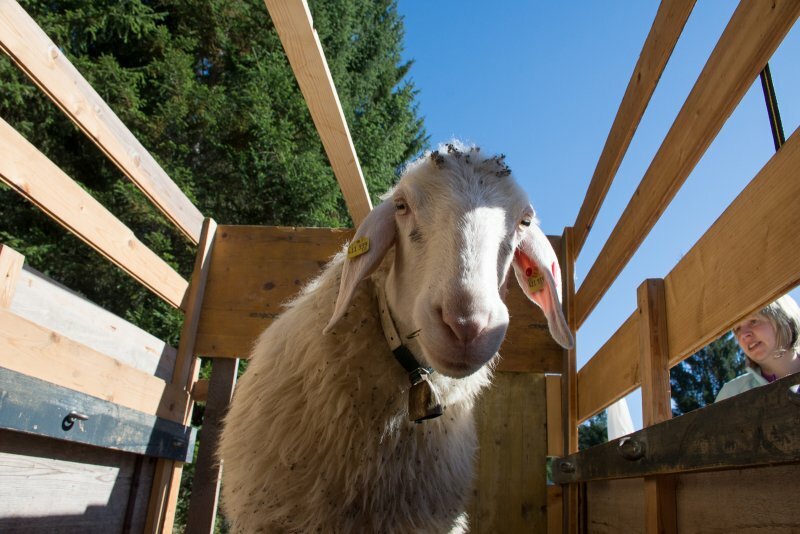 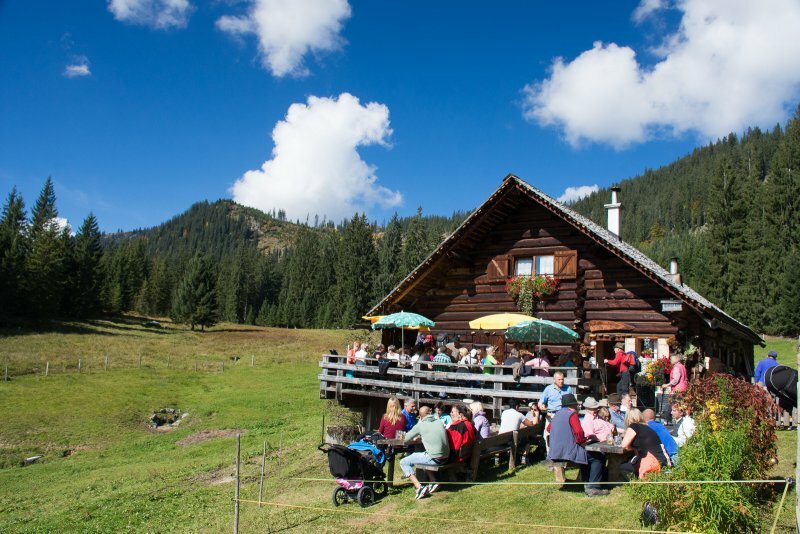 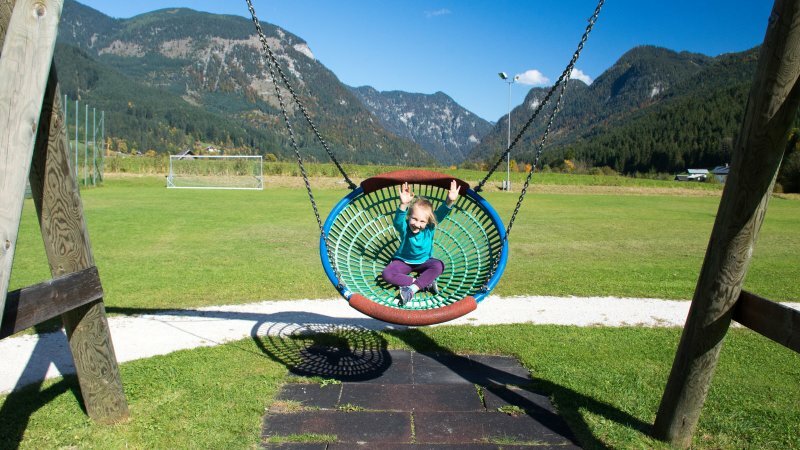 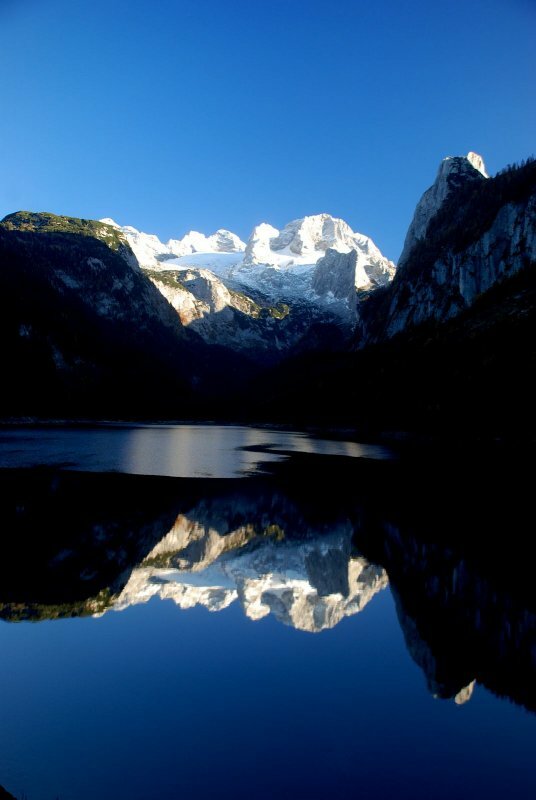 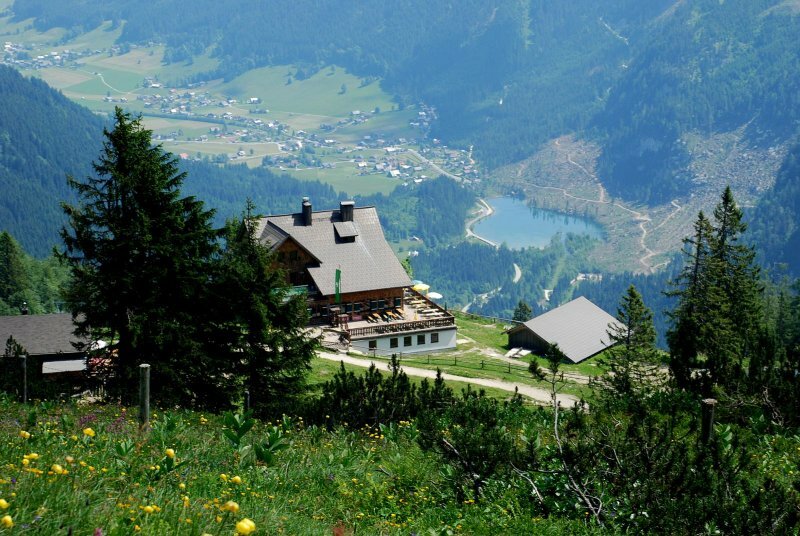 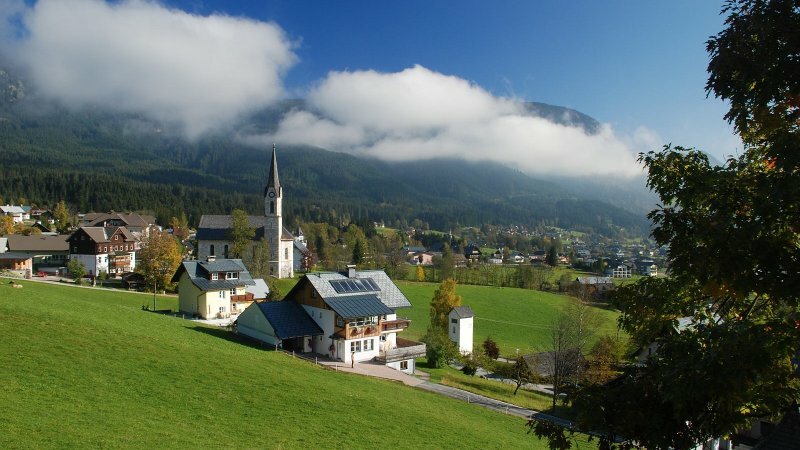 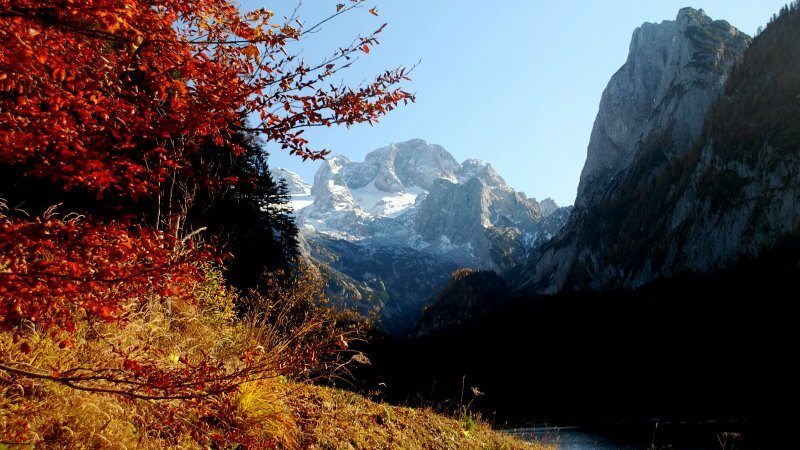 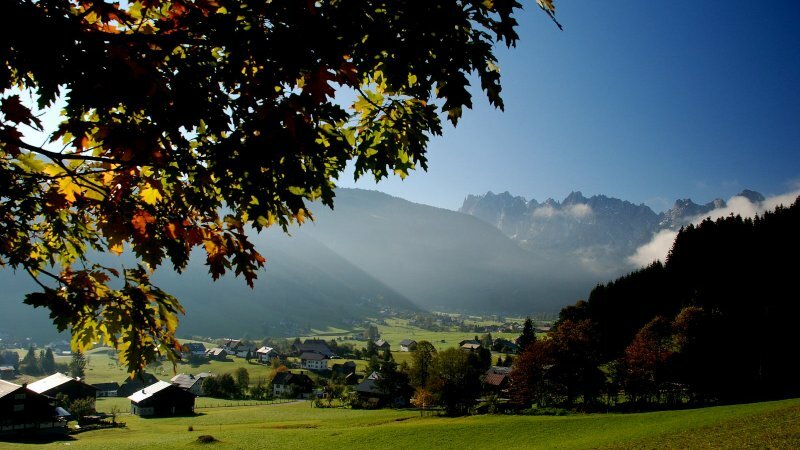 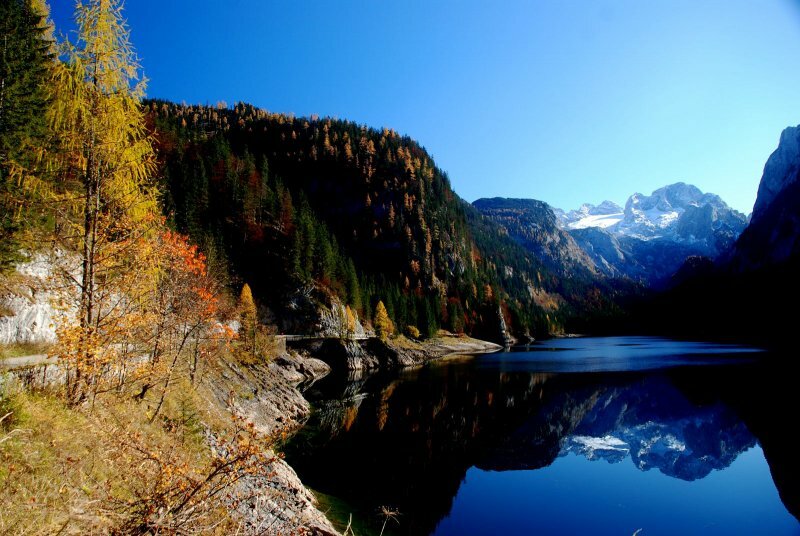 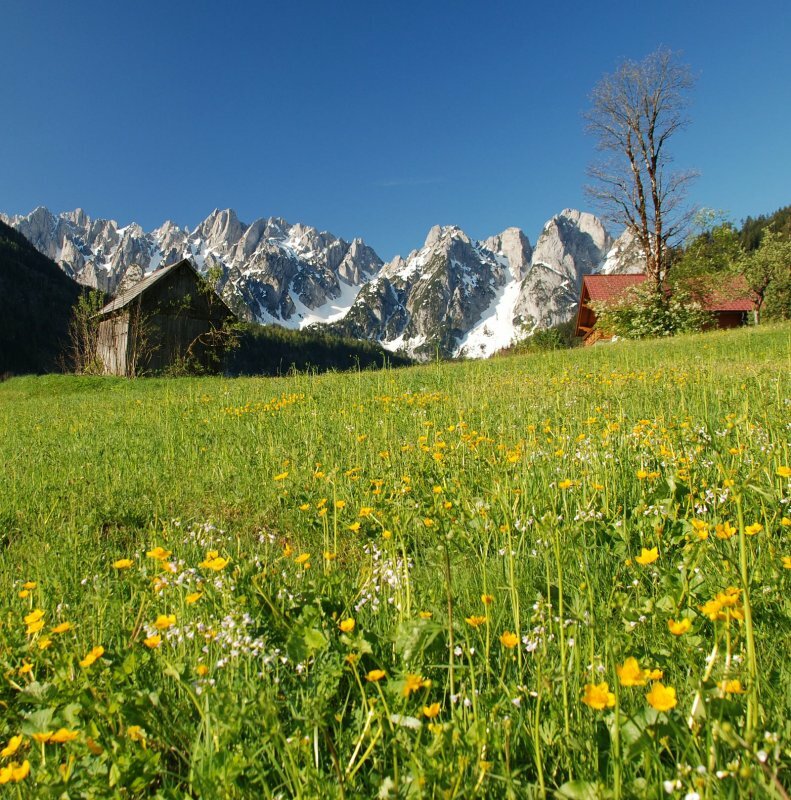 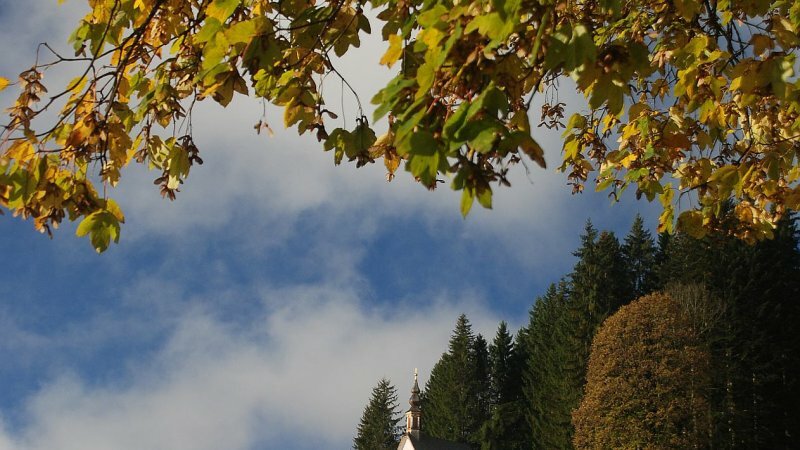 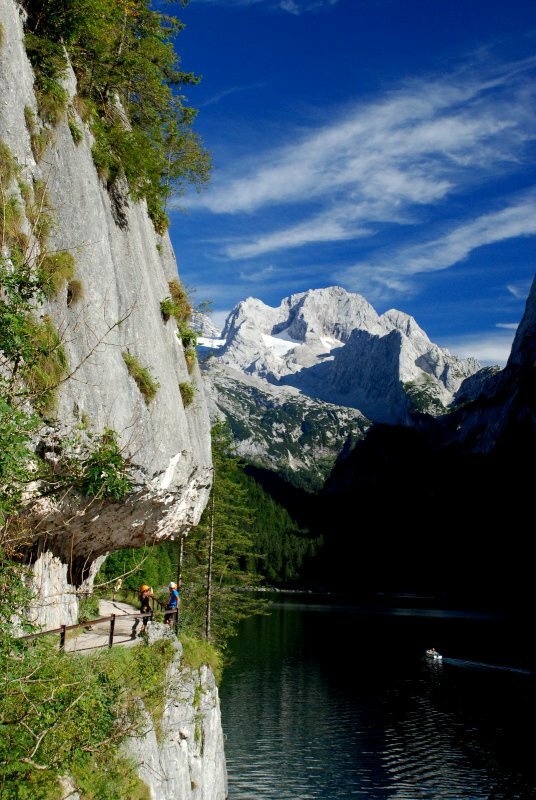 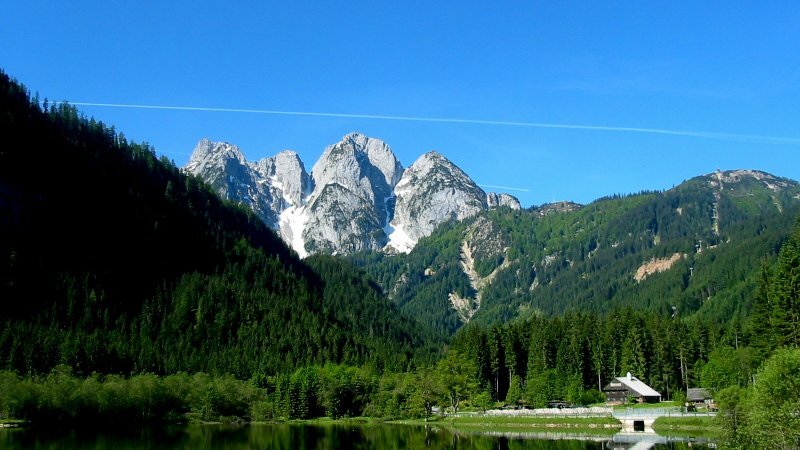 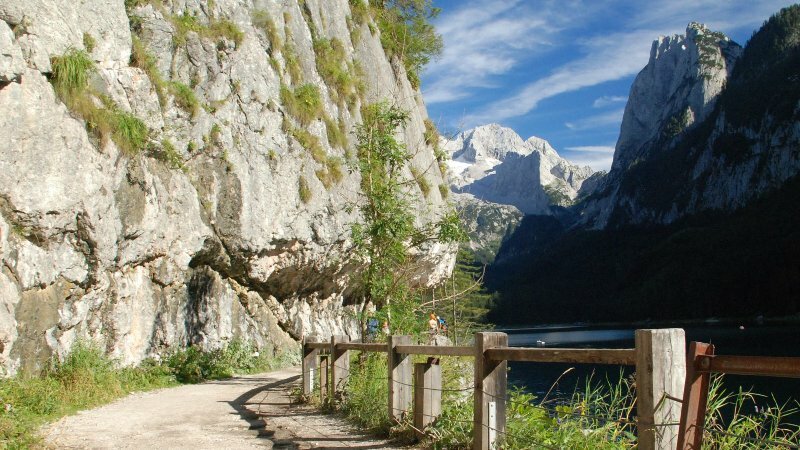 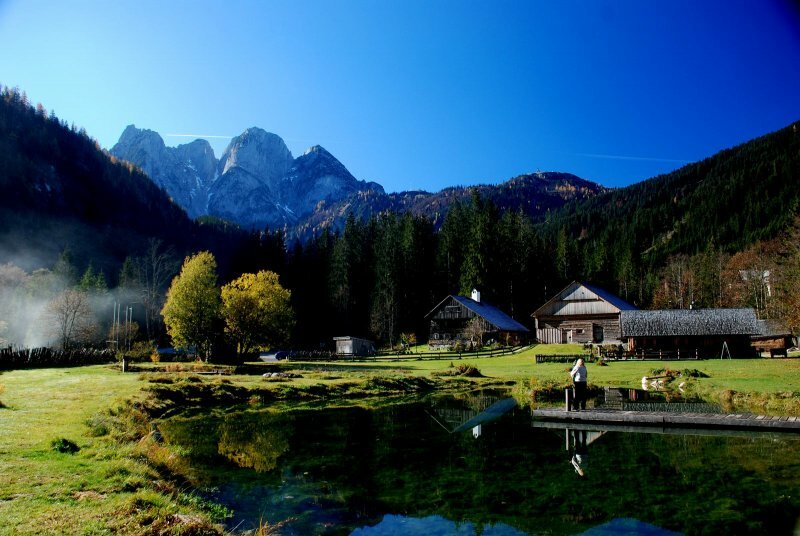 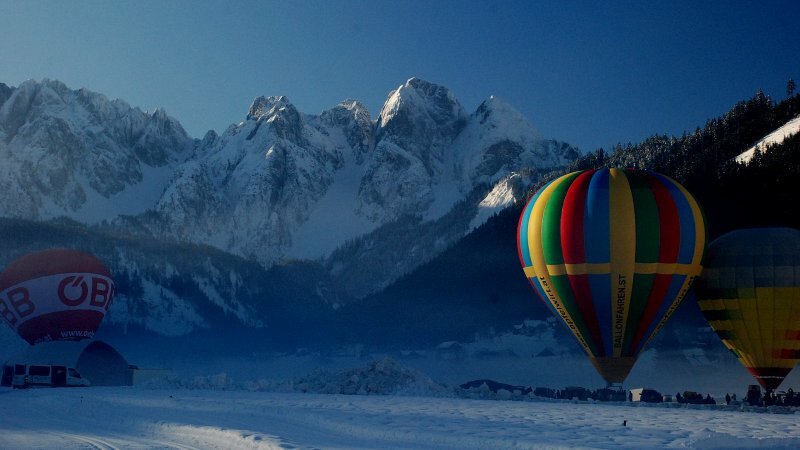 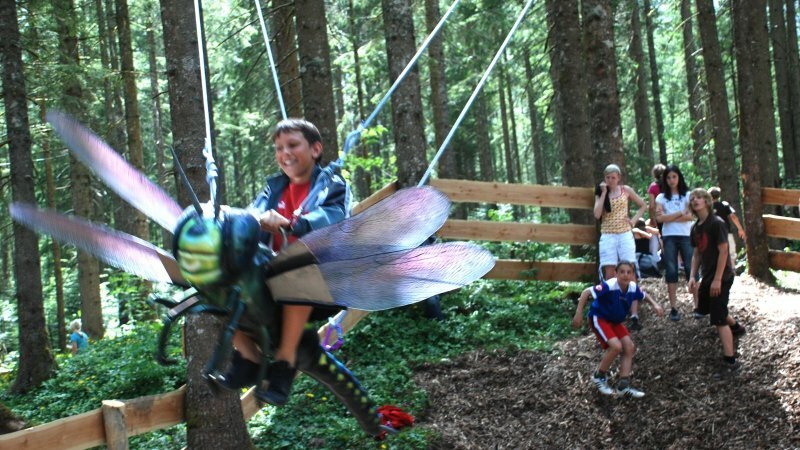 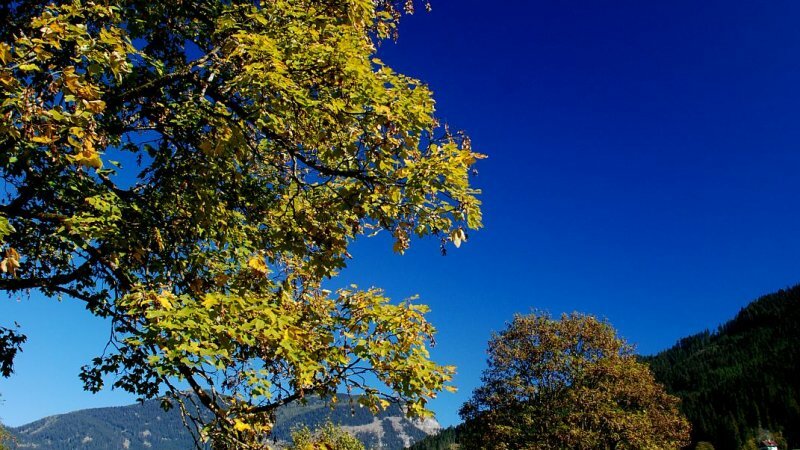 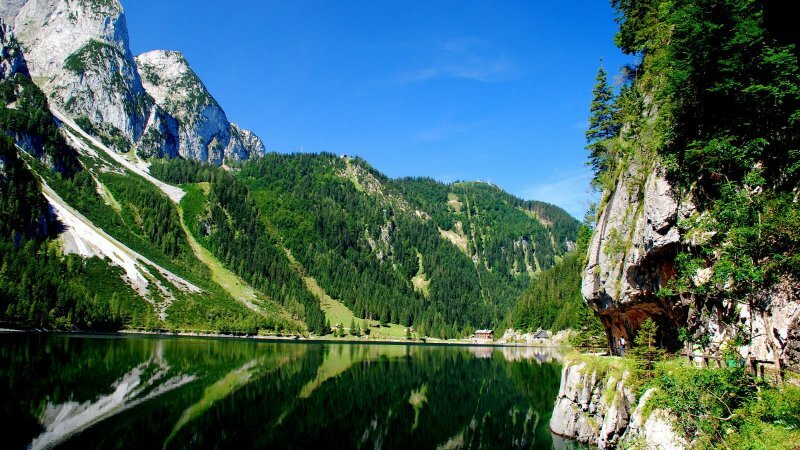 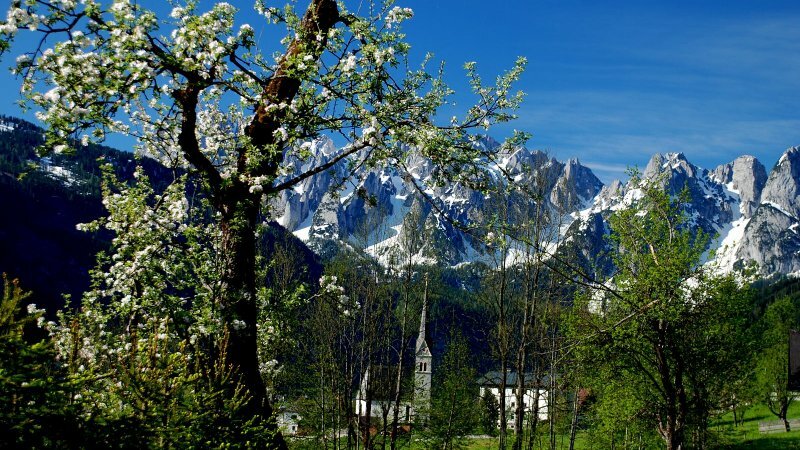 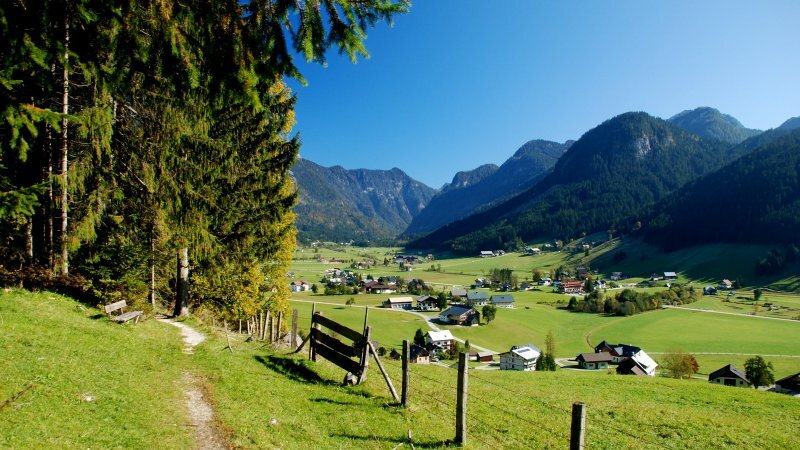 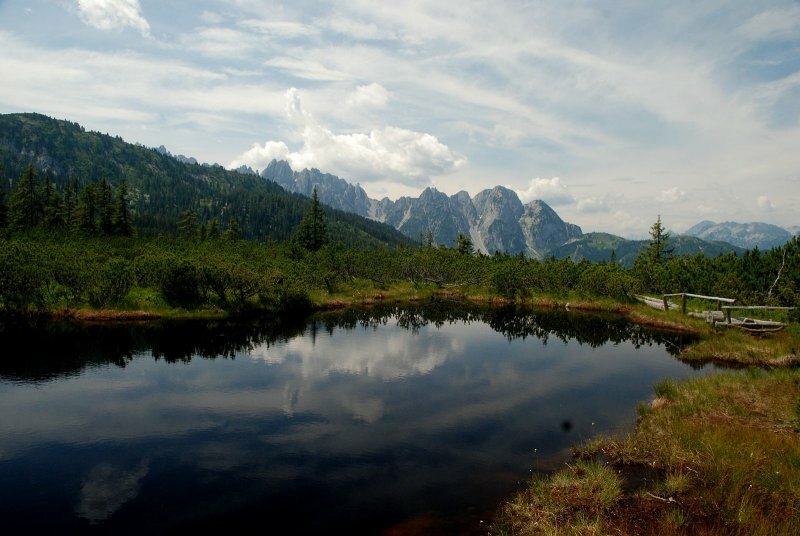 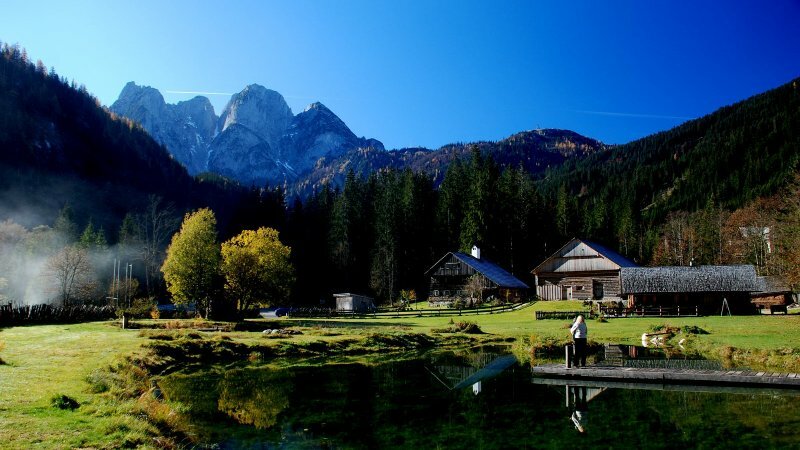 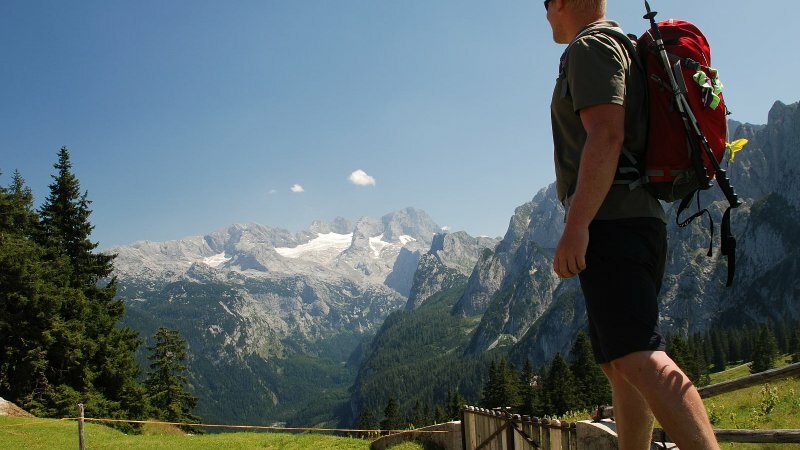 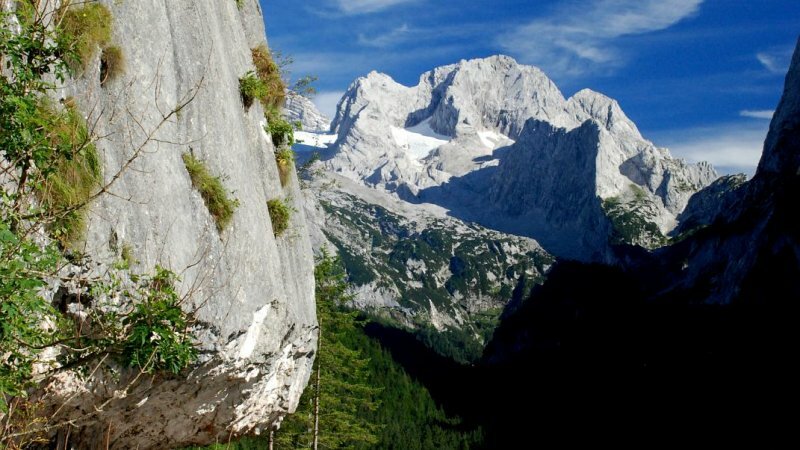 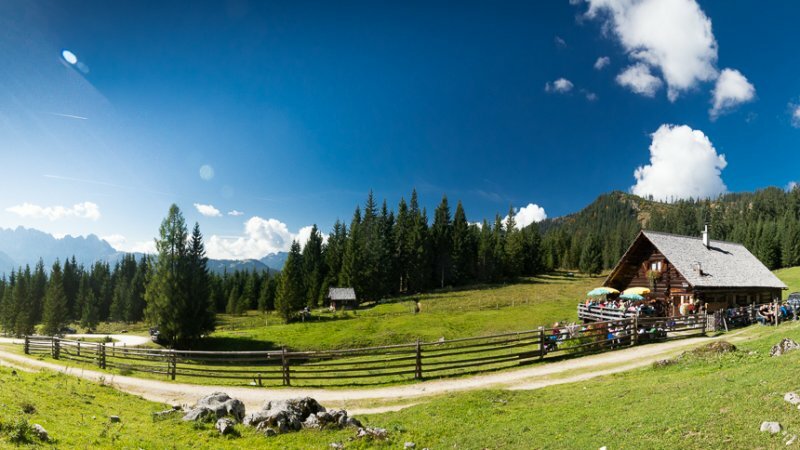 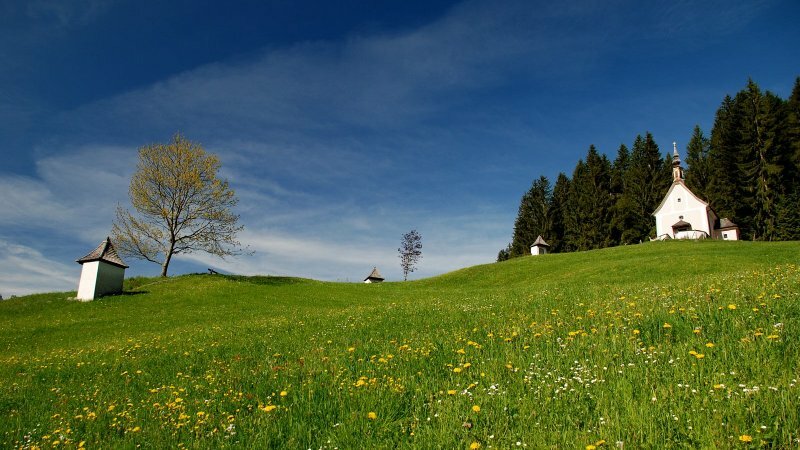 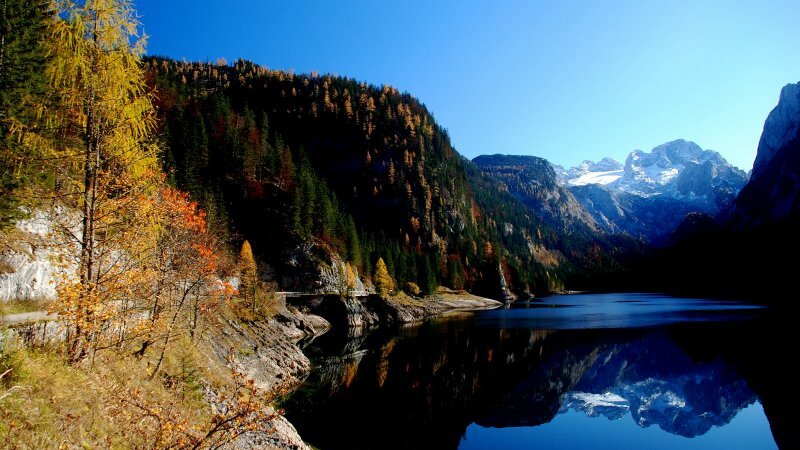 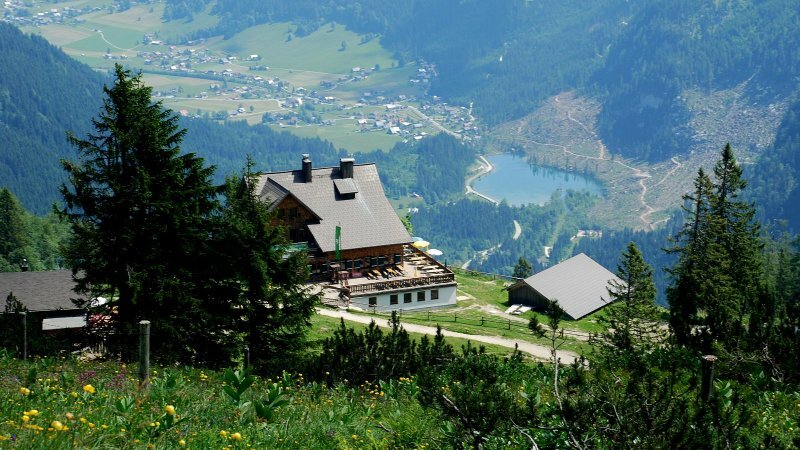 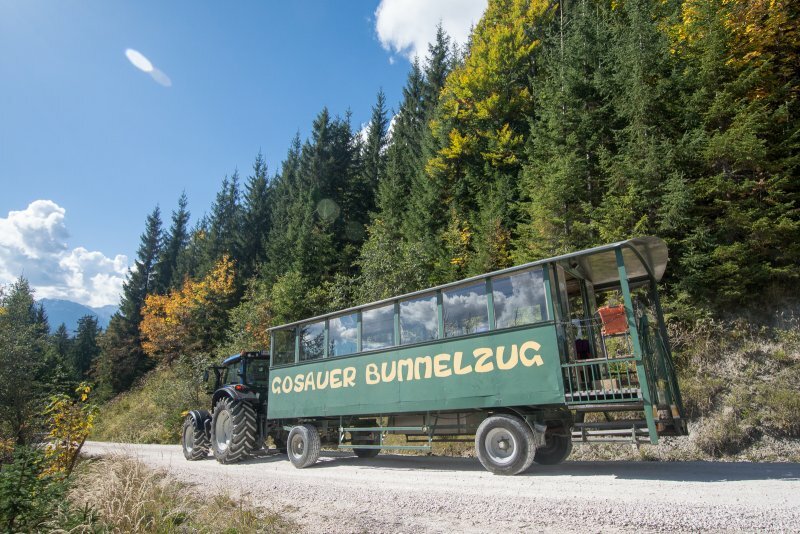 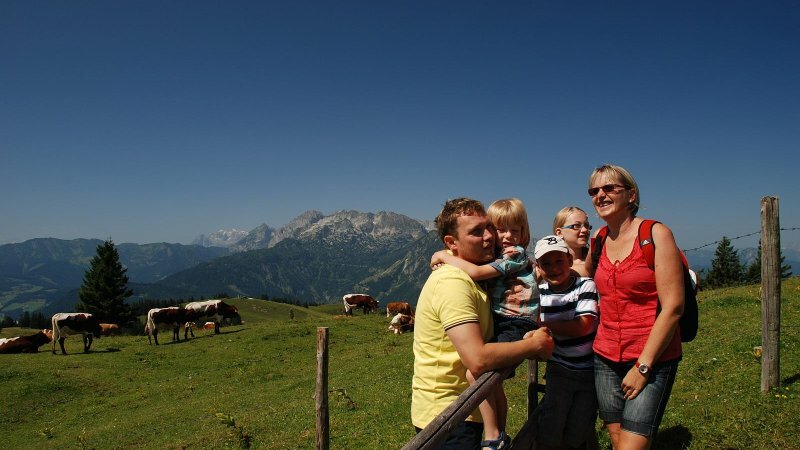 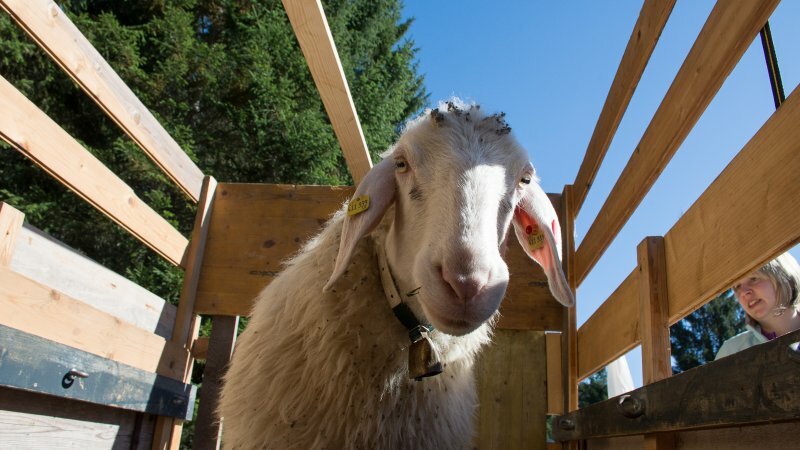 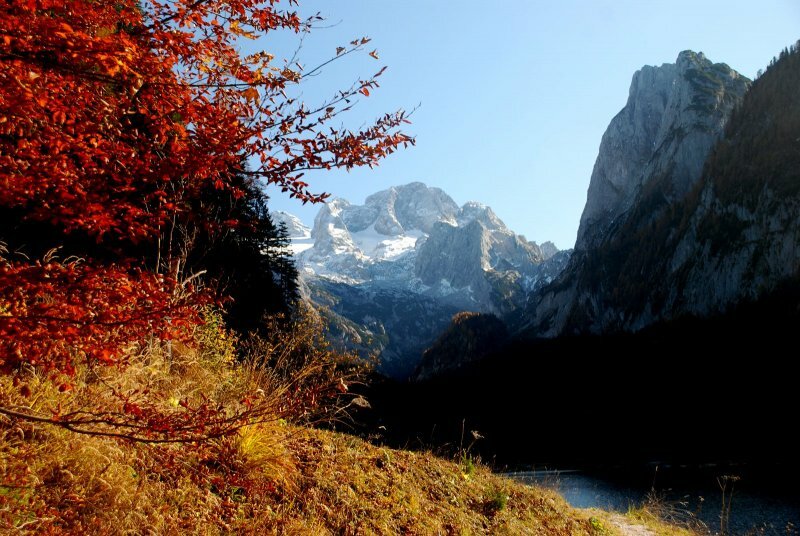 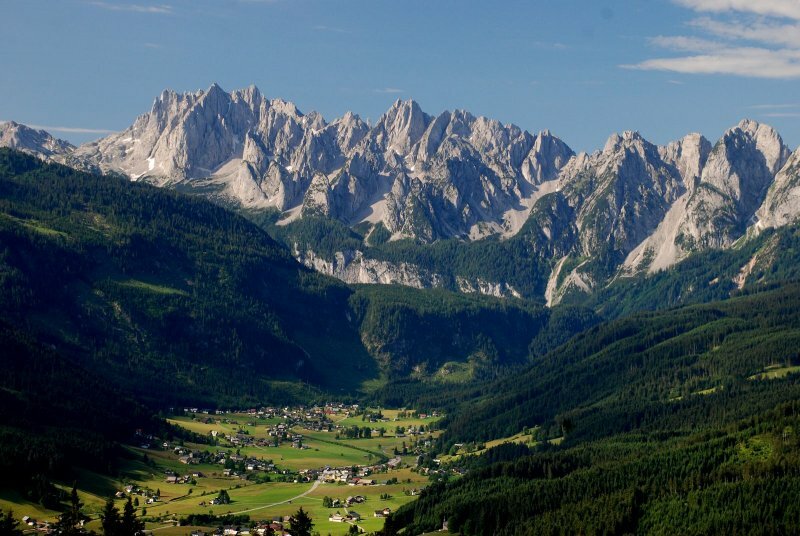 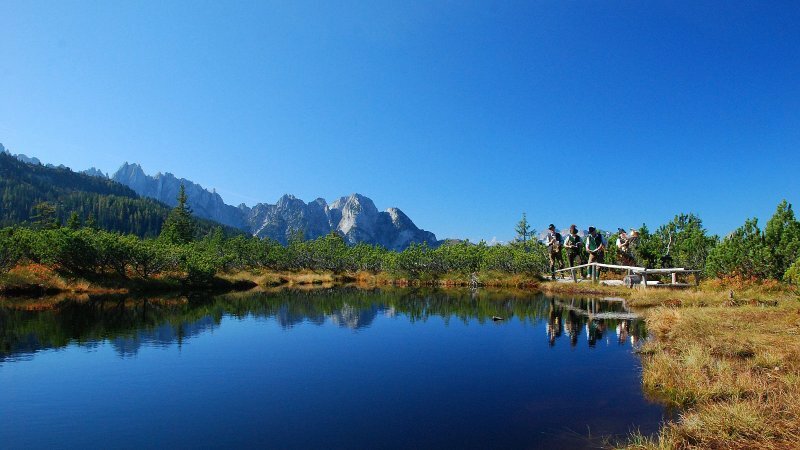 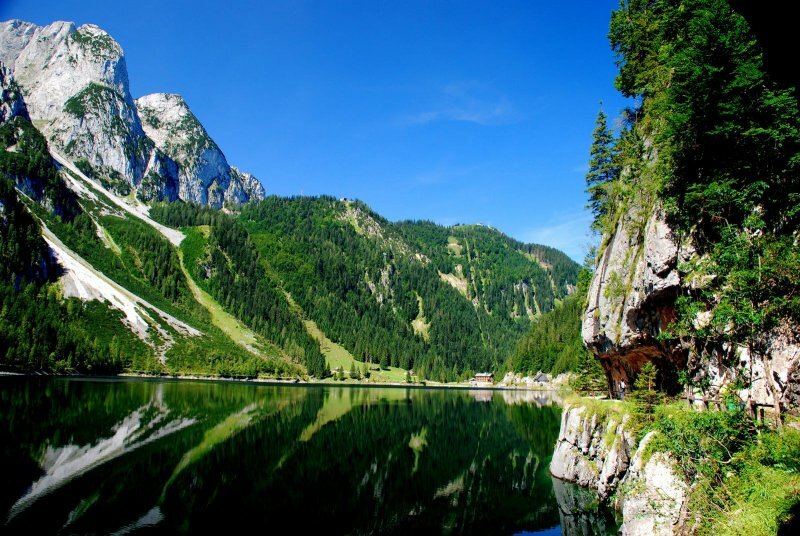 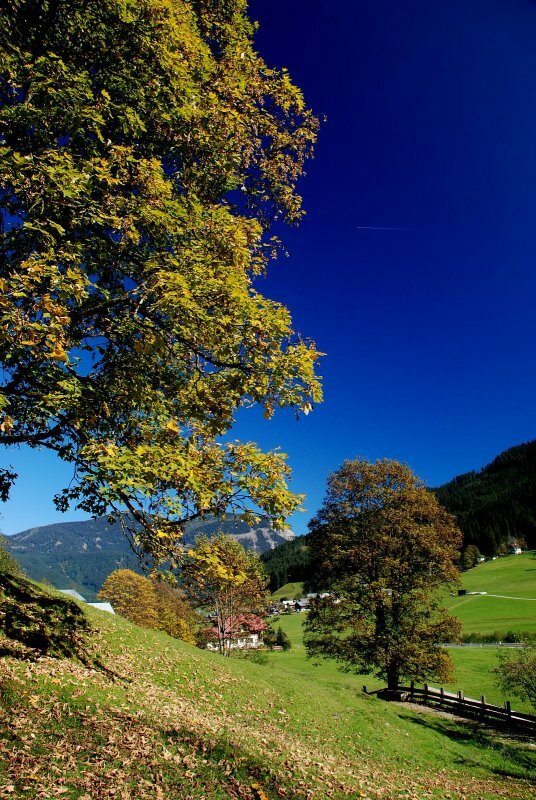 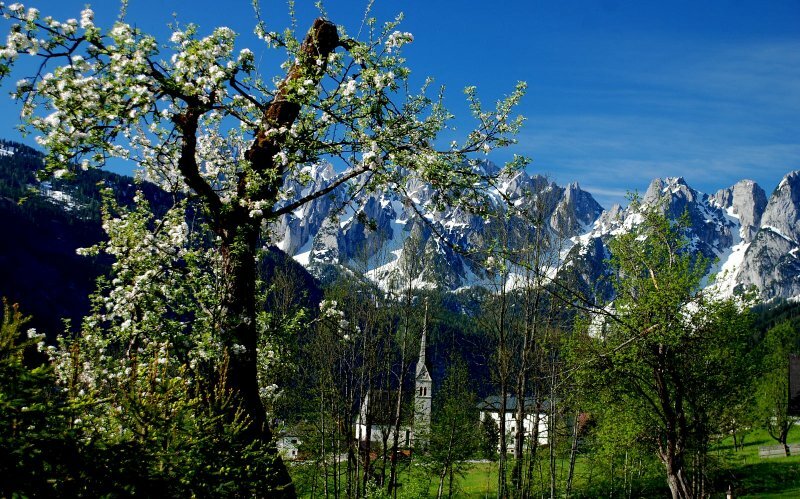 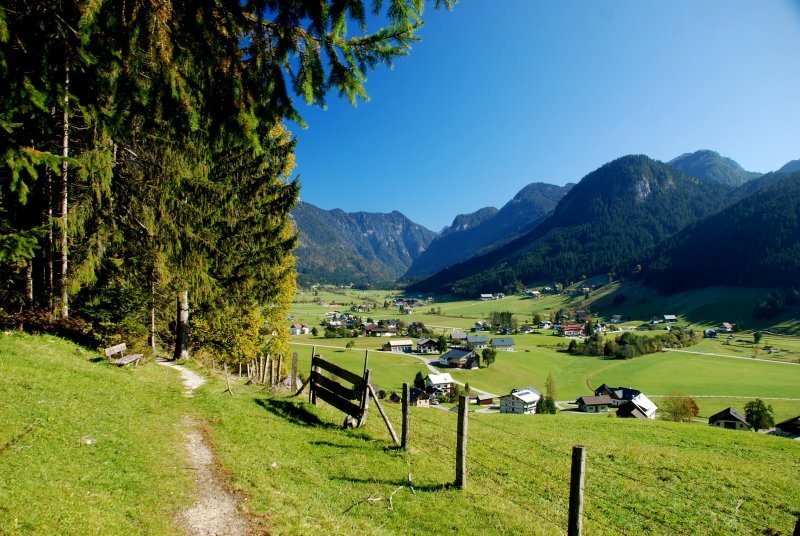 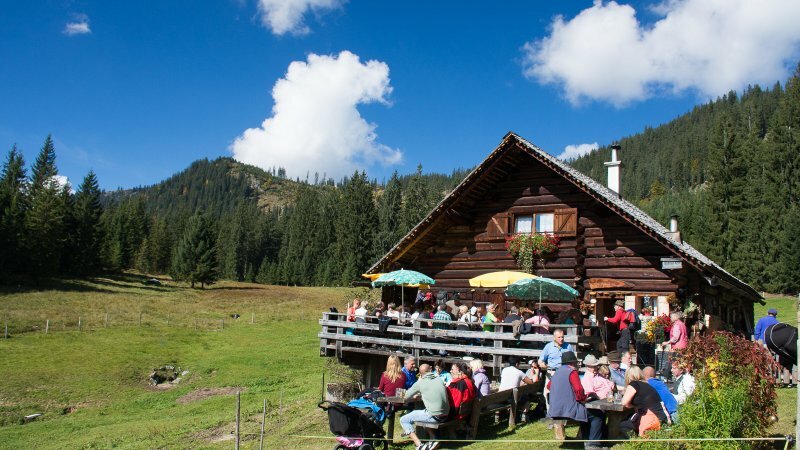 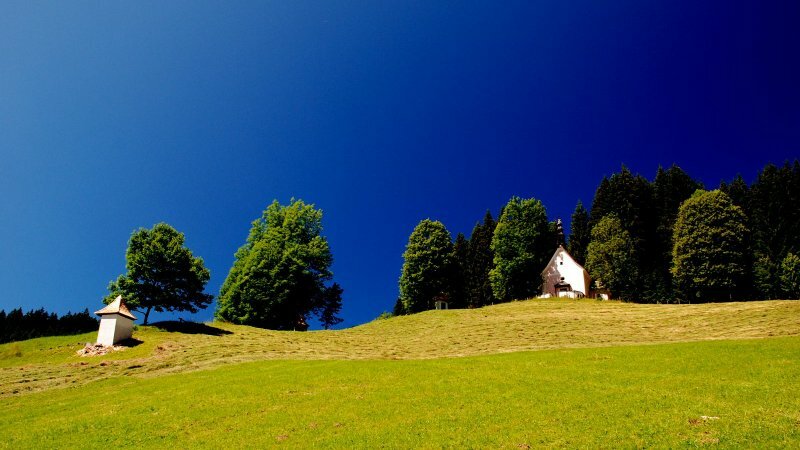 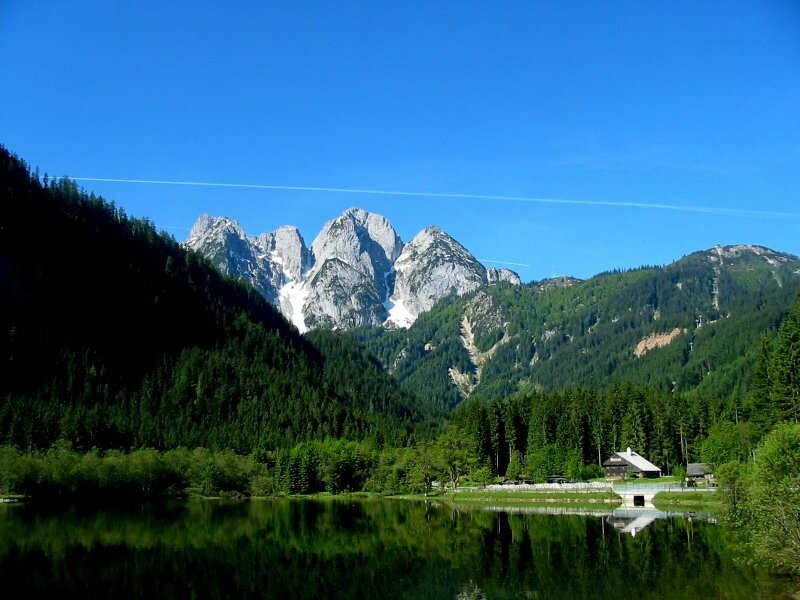 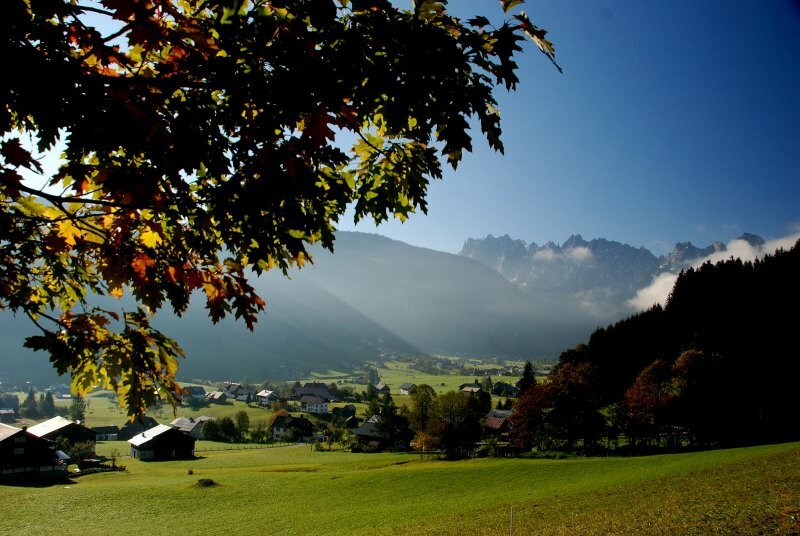 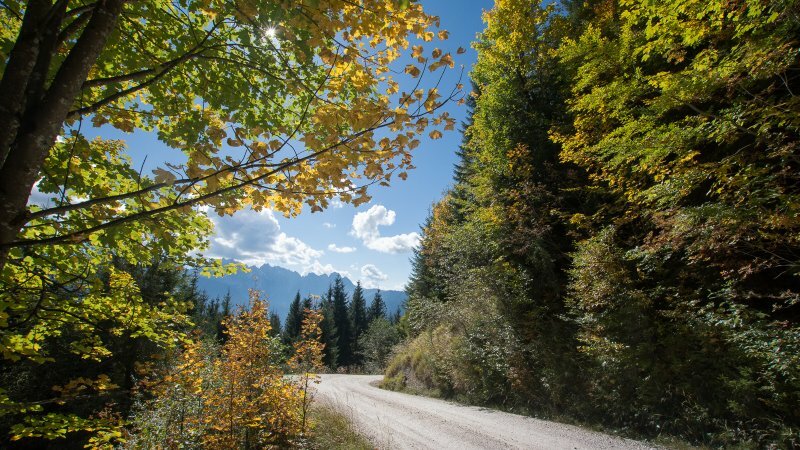 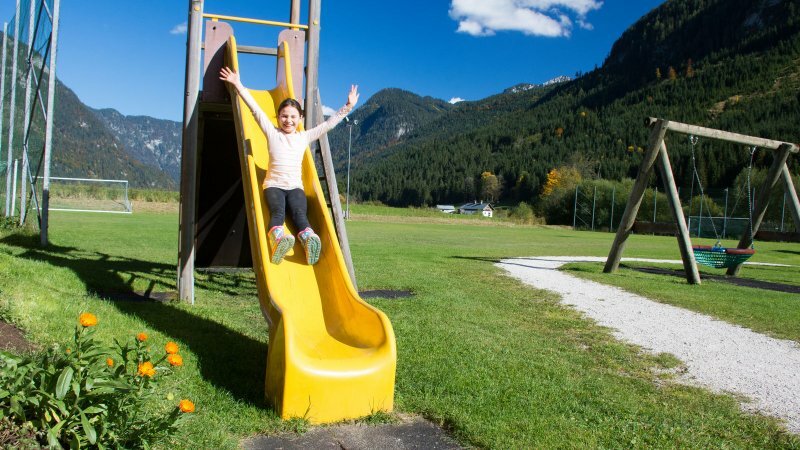 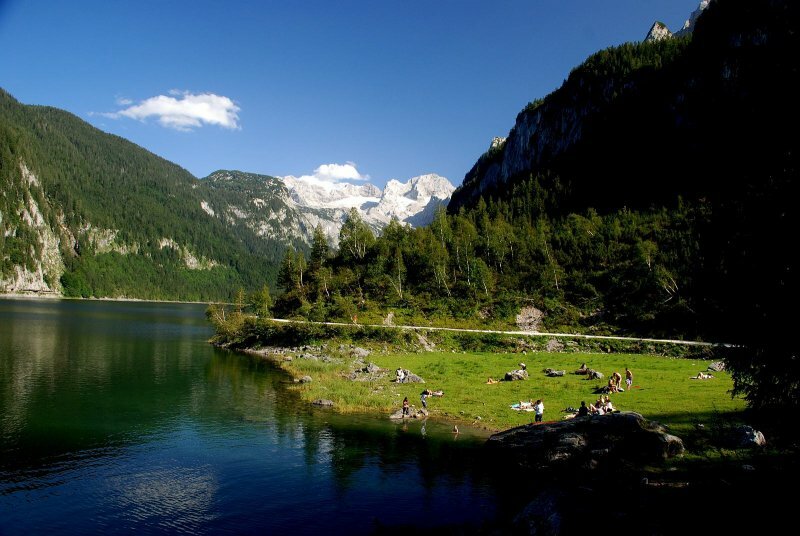 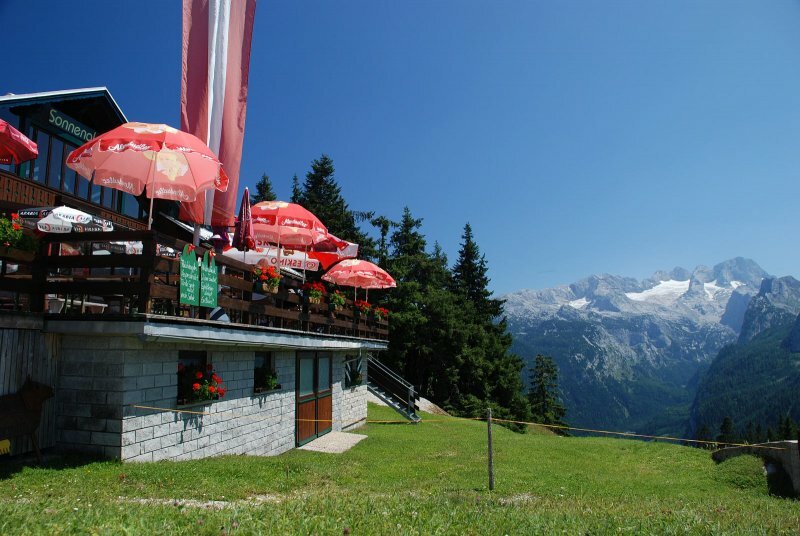 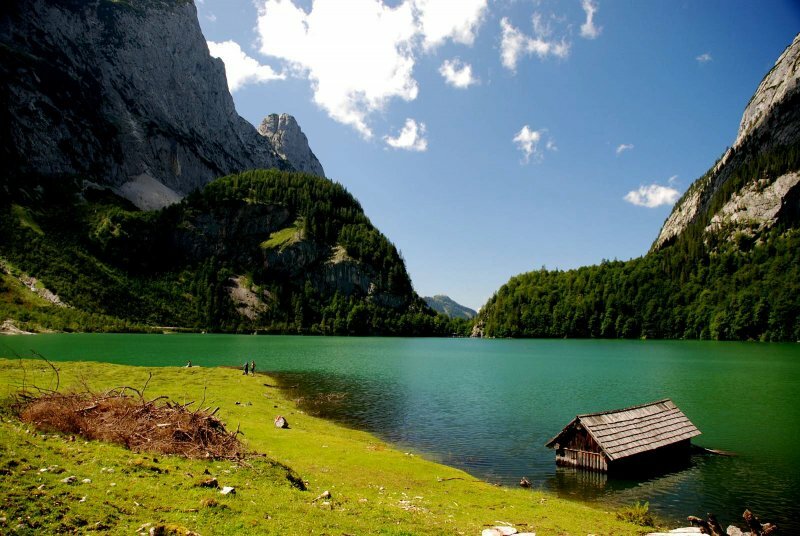 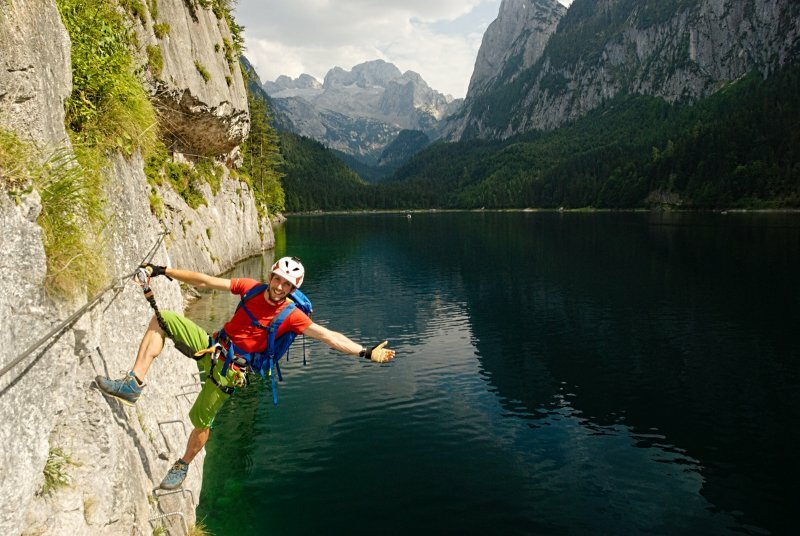 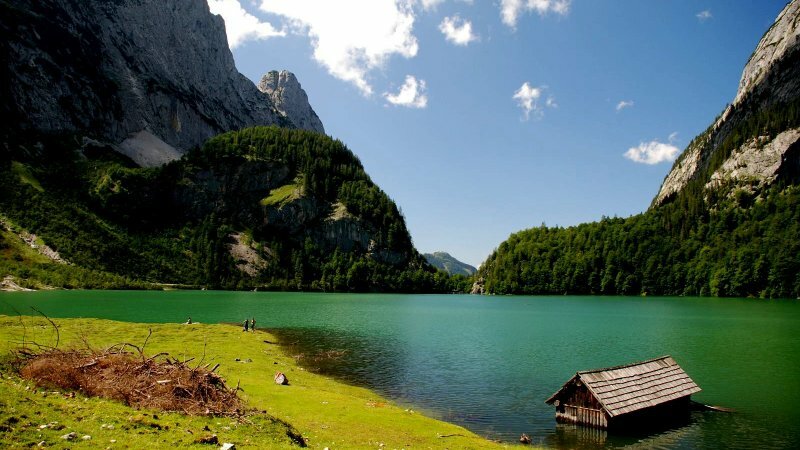 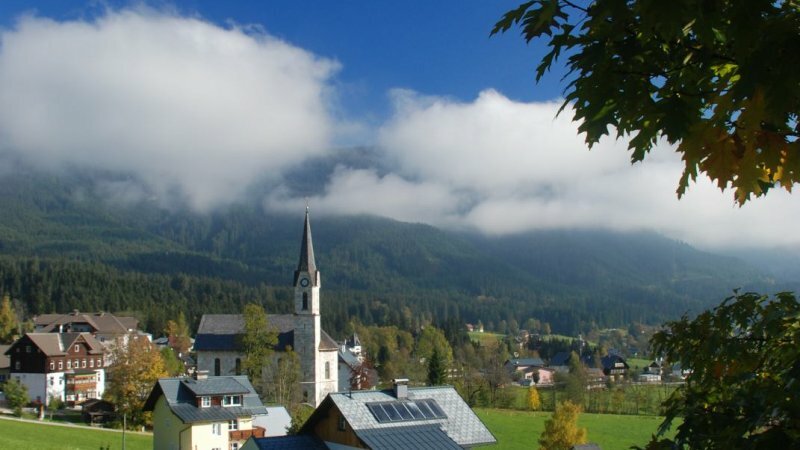 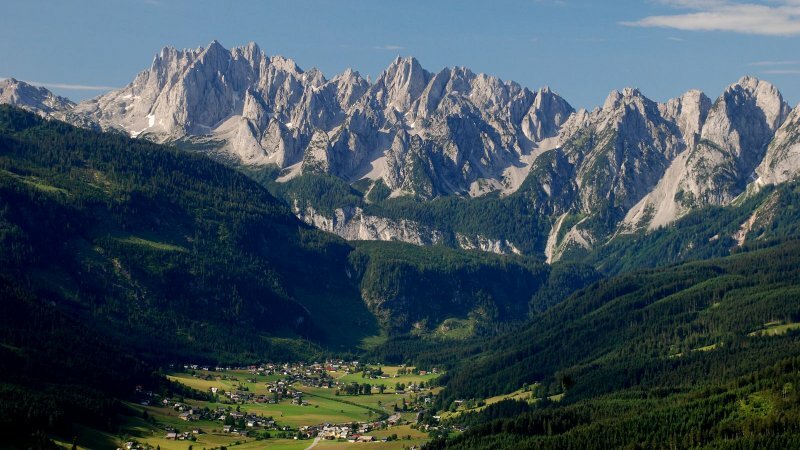 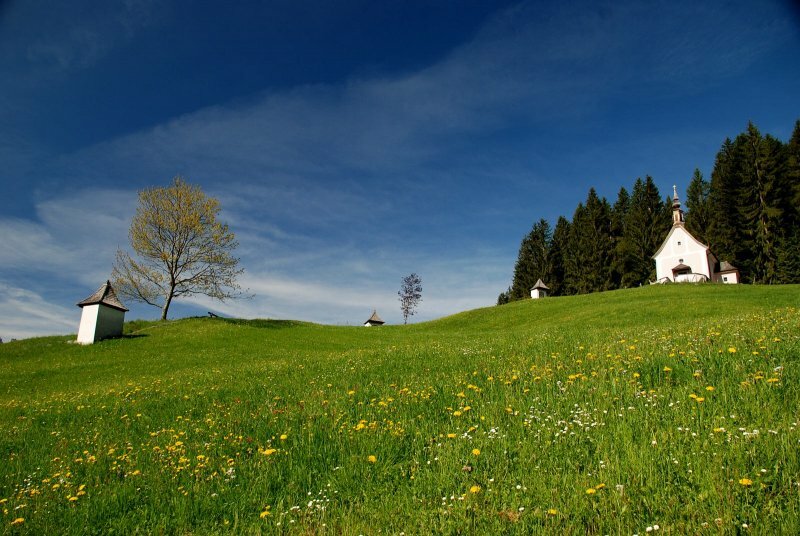 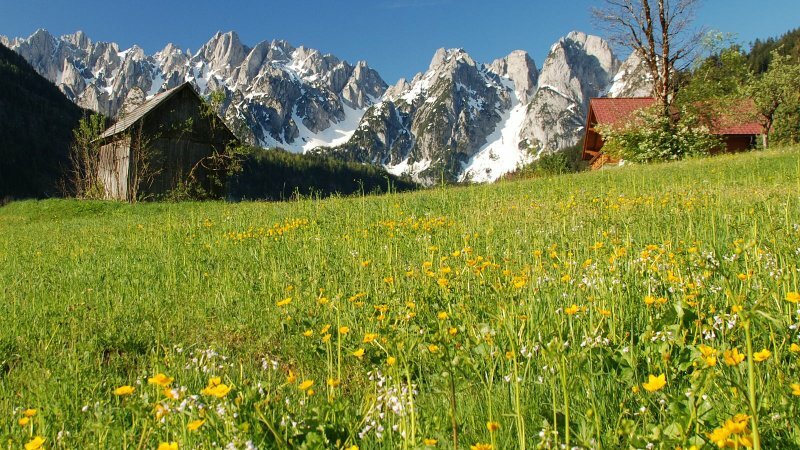 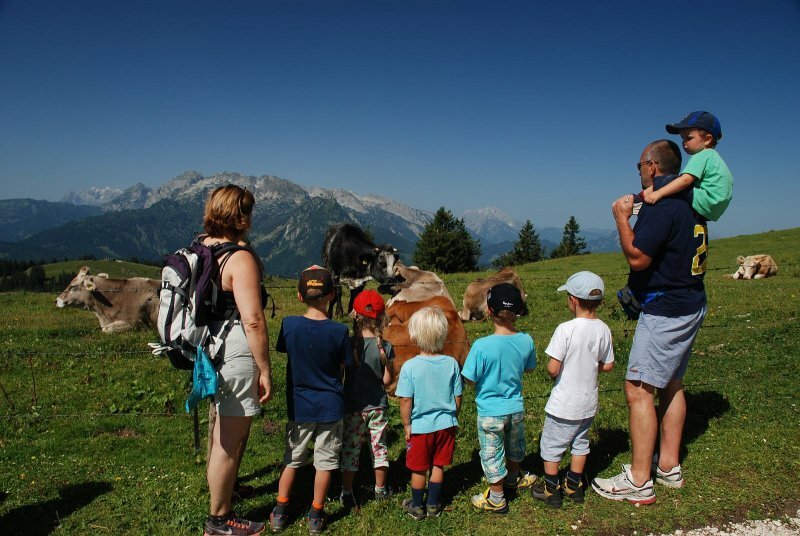 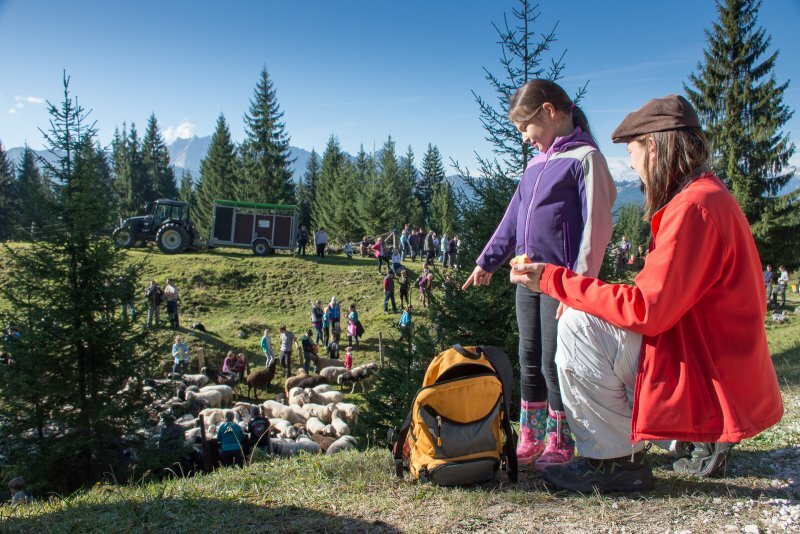 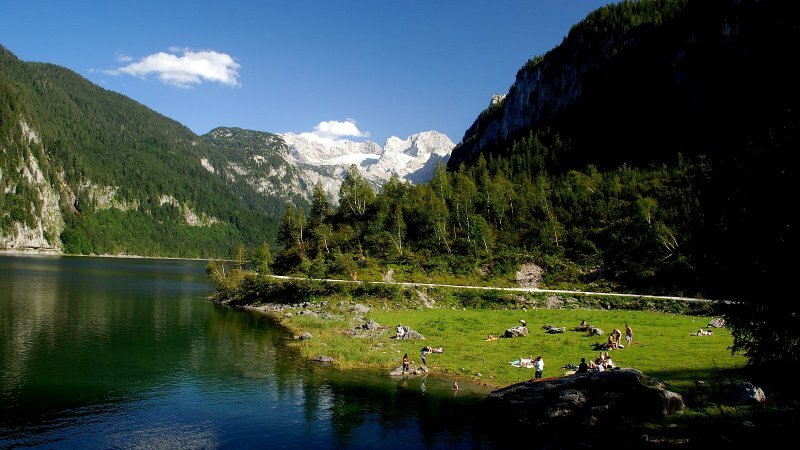 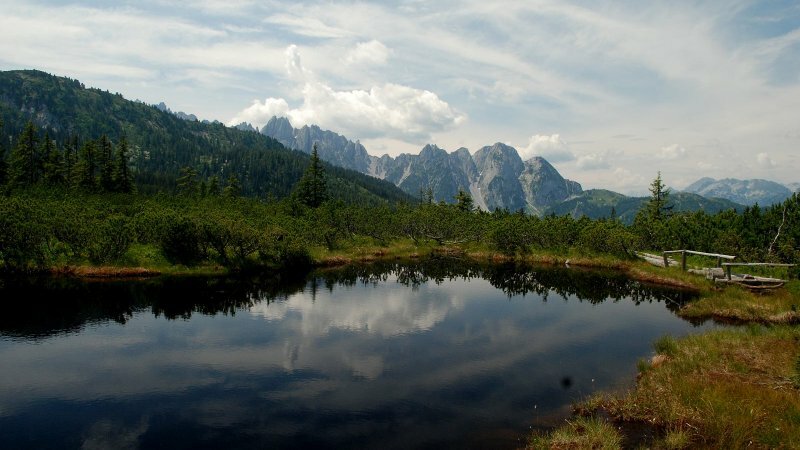 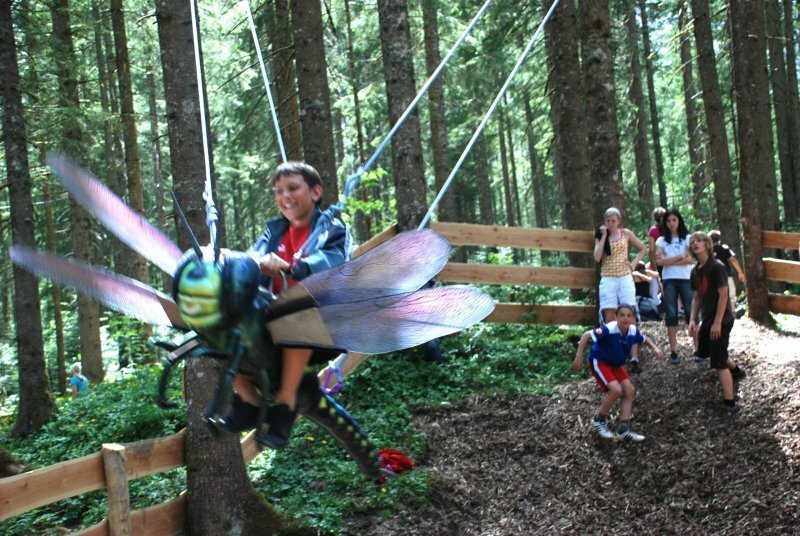 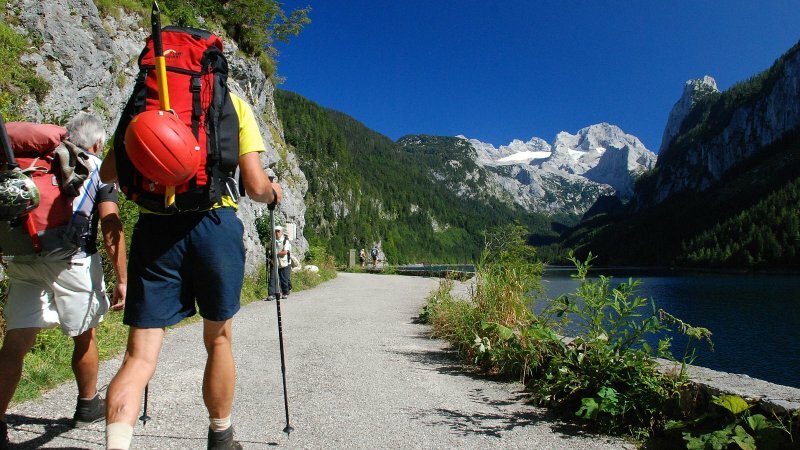 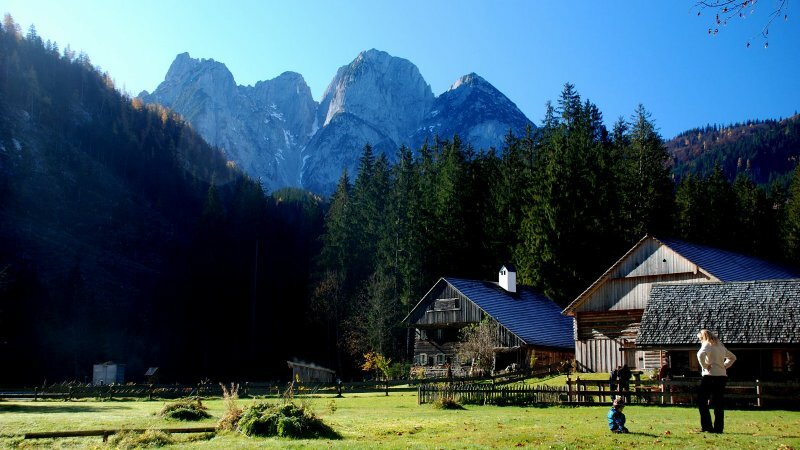 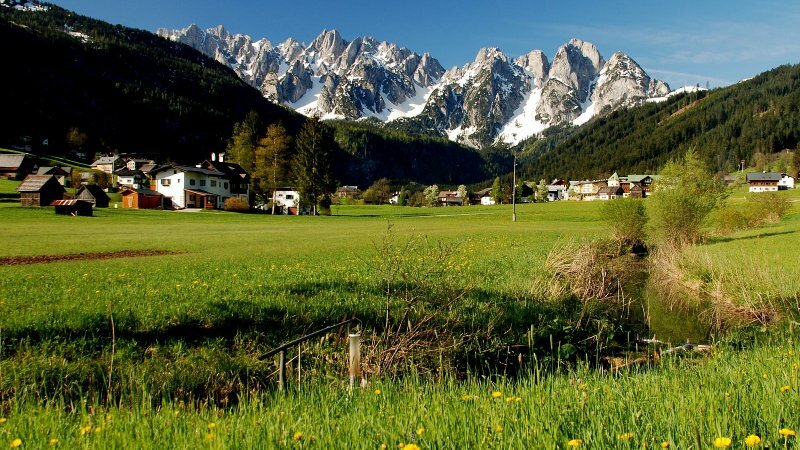 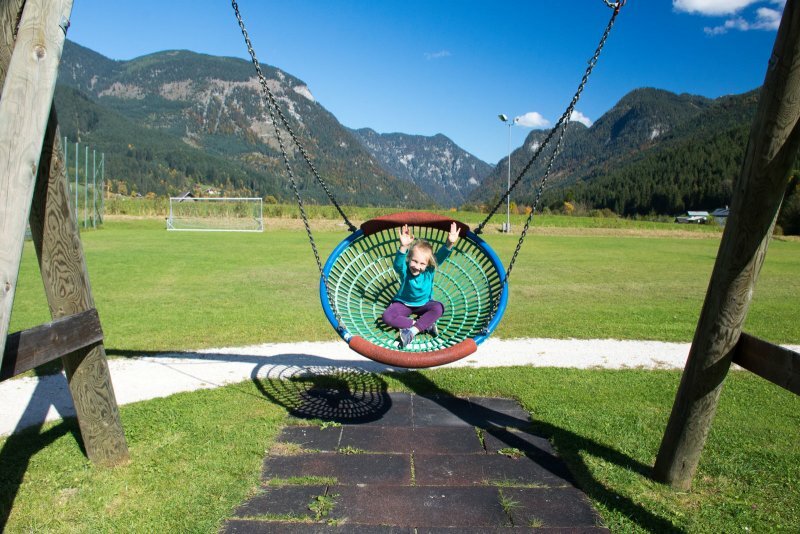 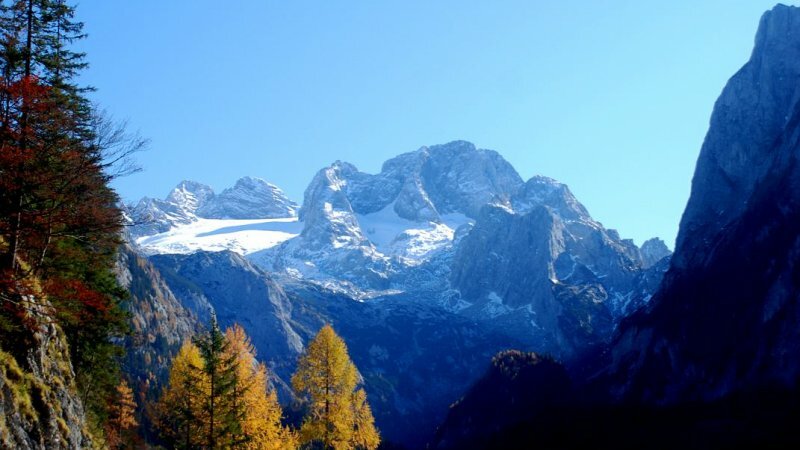 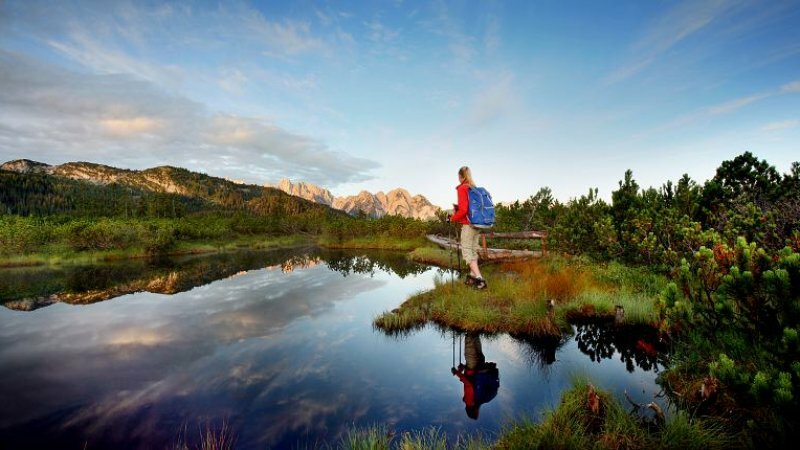 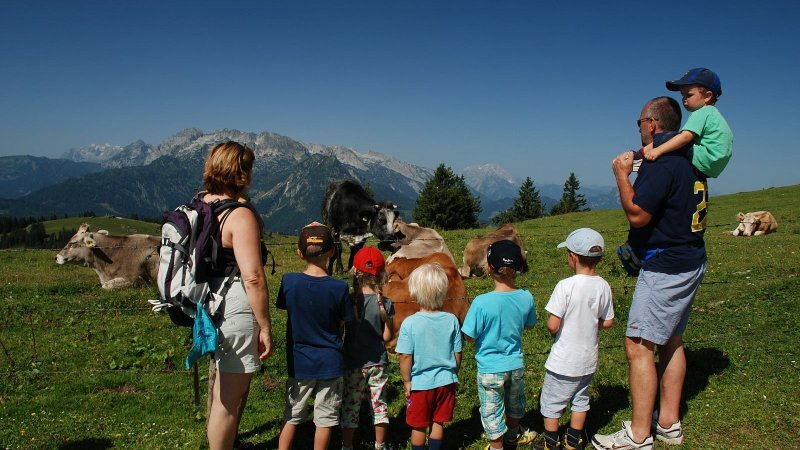 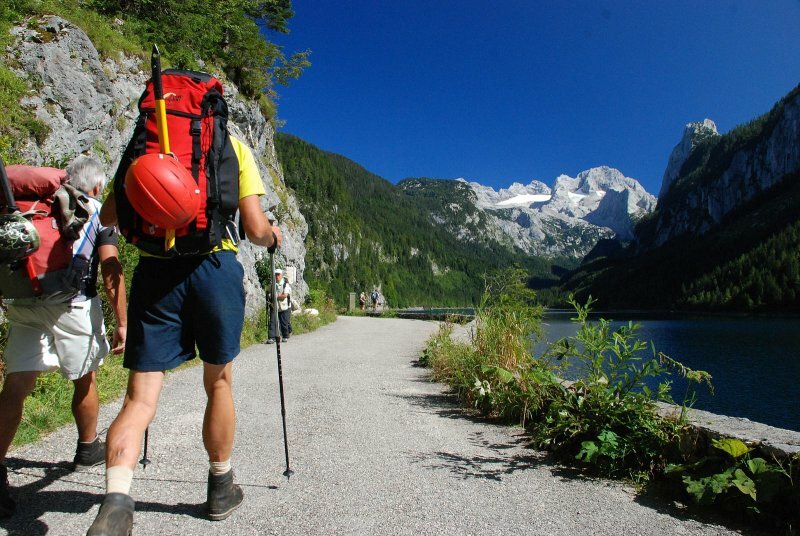 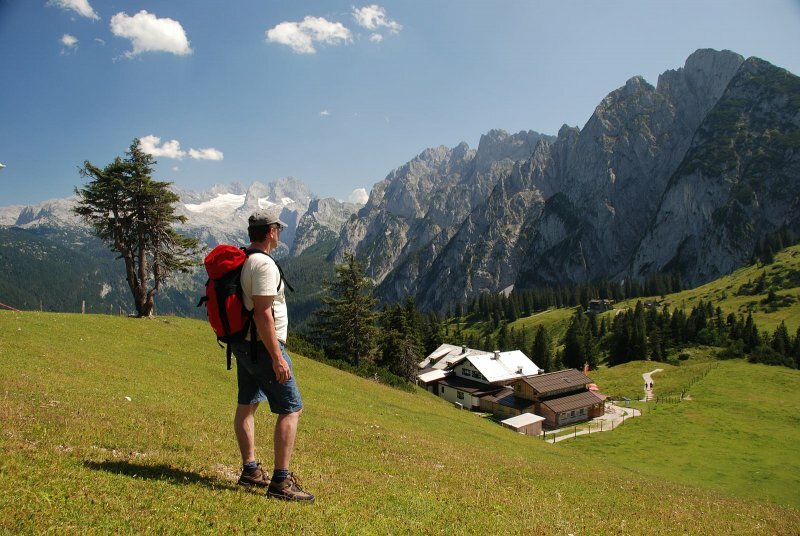 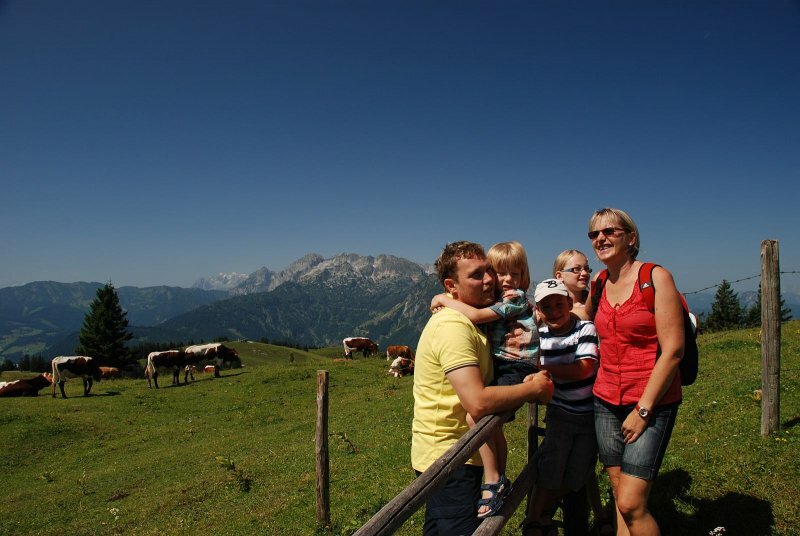 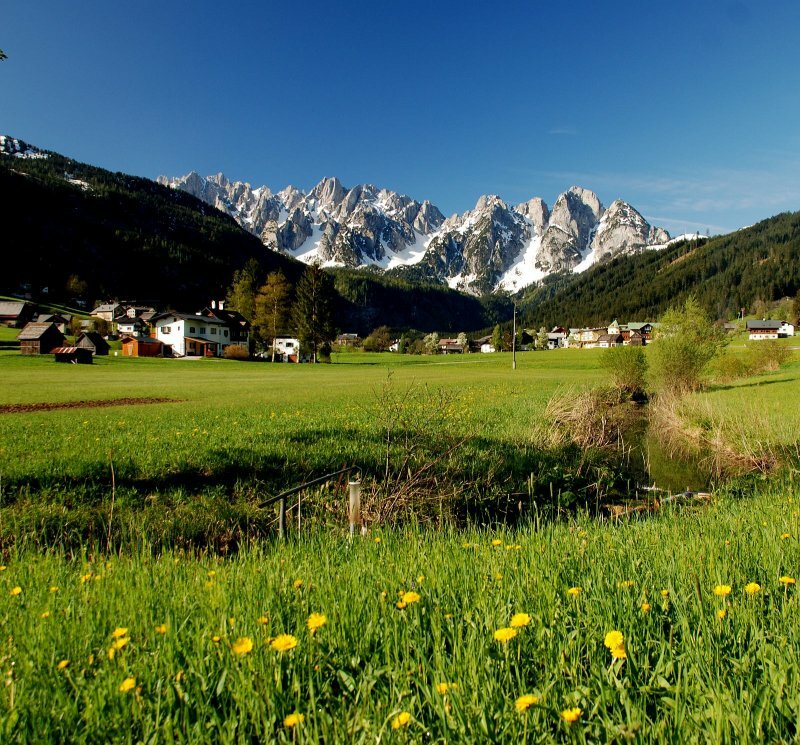 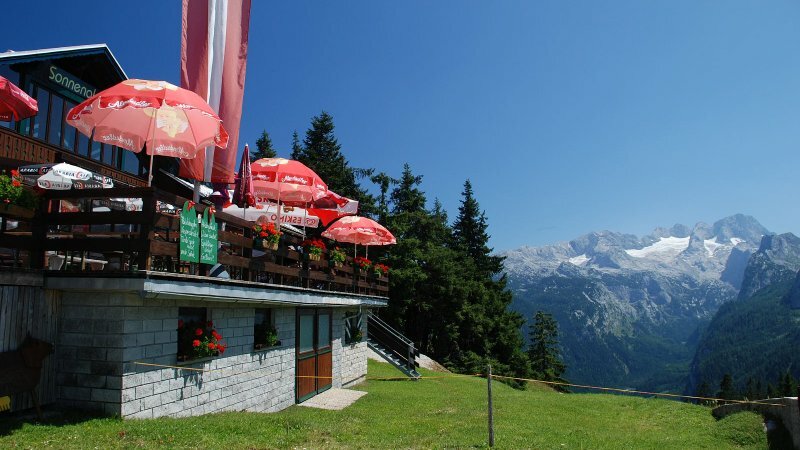 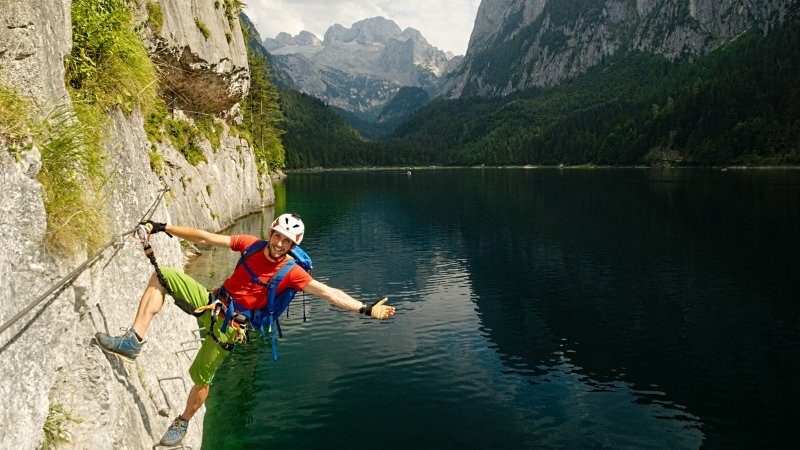 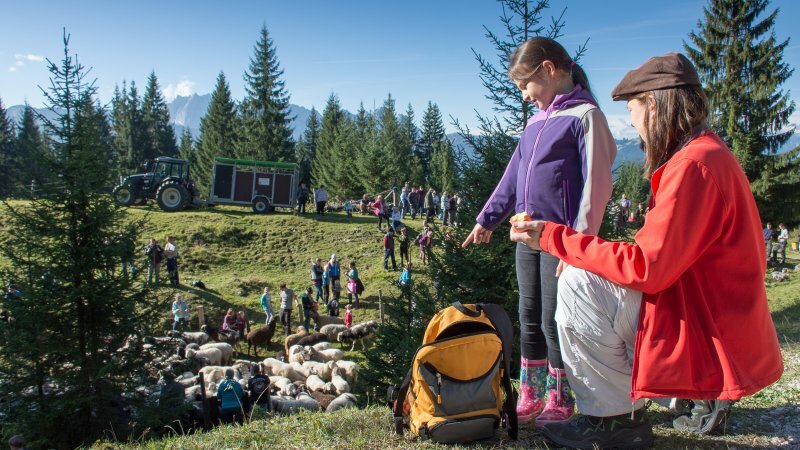 Idyllic lakes, steep mountains, the „Dachstein“ with ist white glacier, soft alps with green hayfields, the fresh and healthy air in the mountains…and much more – that’s summer in Gosau. 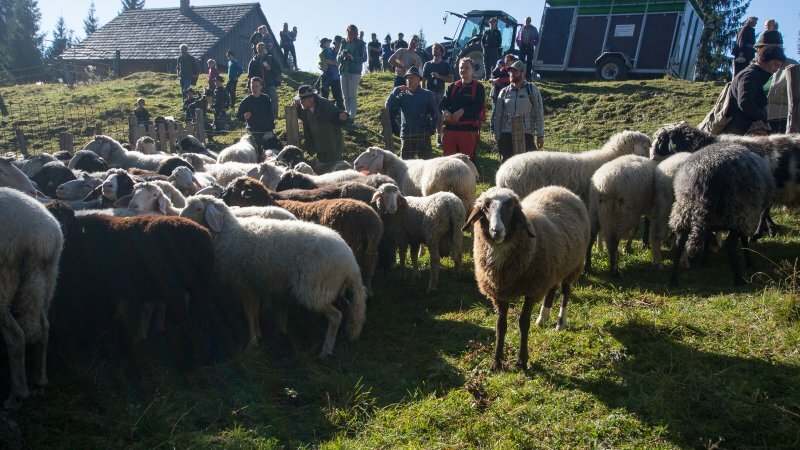 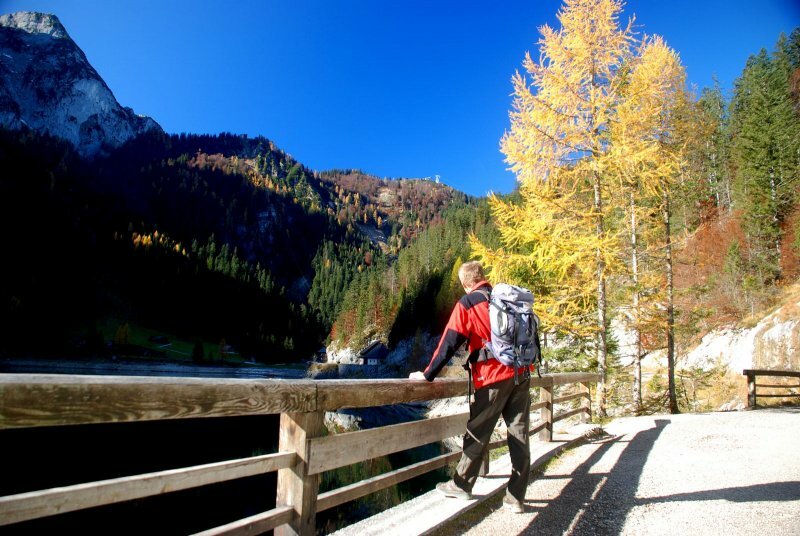 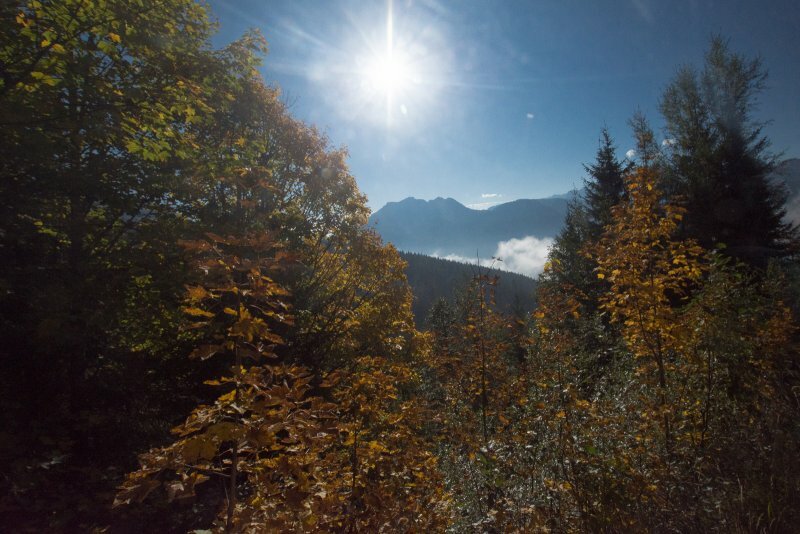 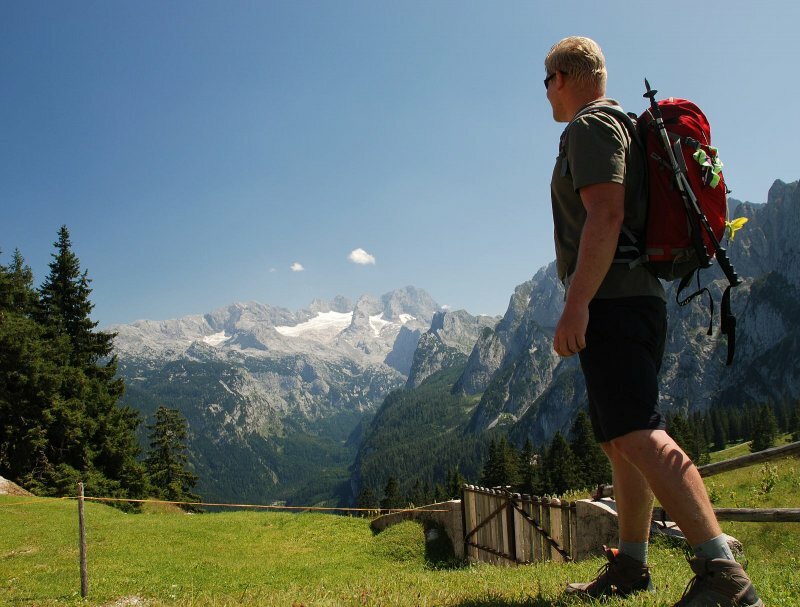 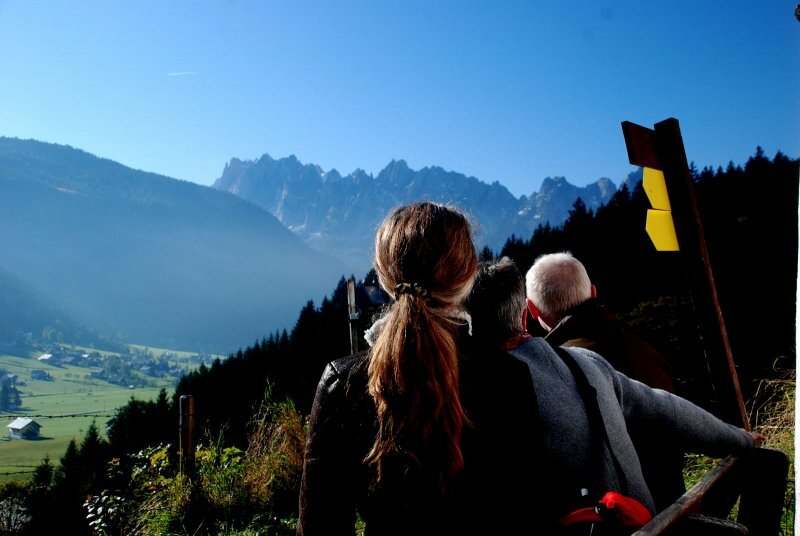 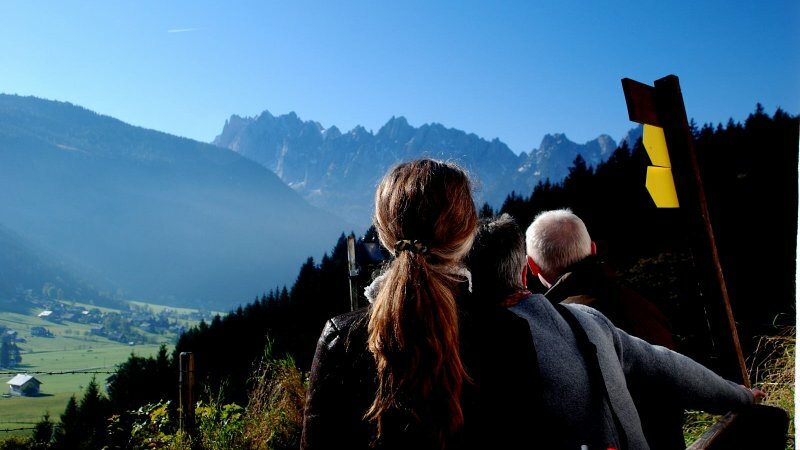 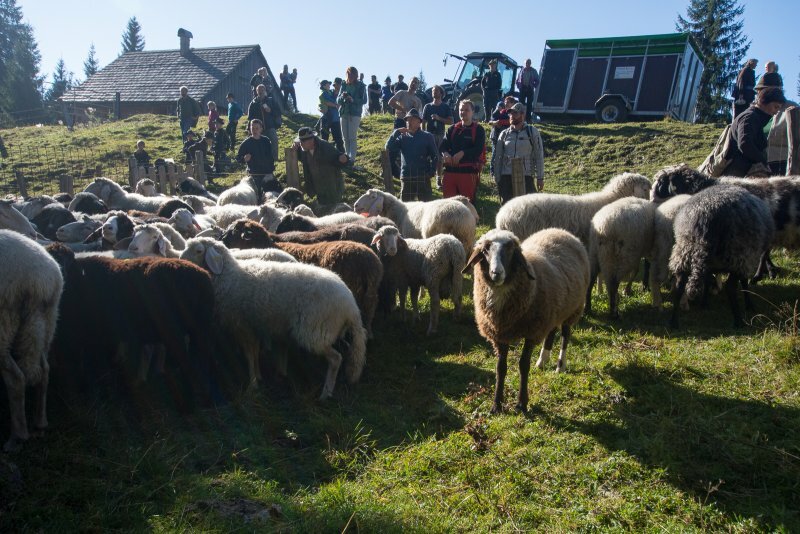 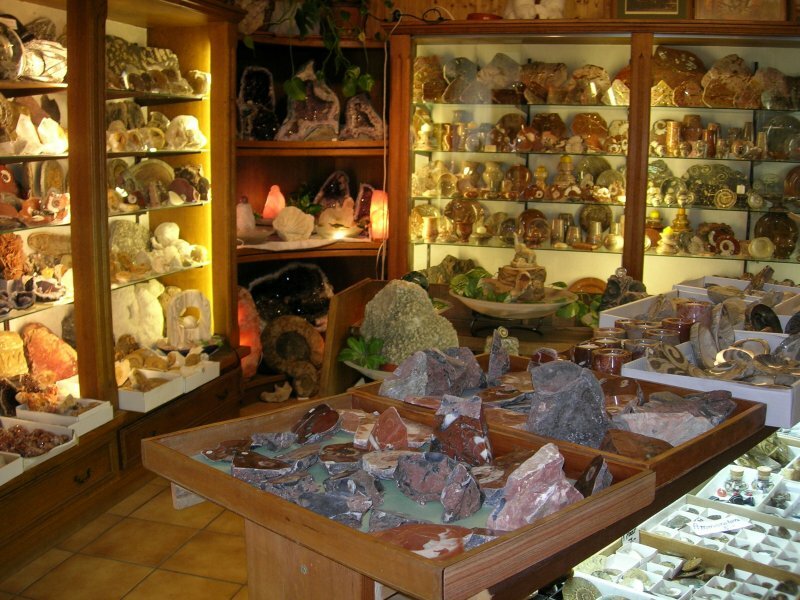 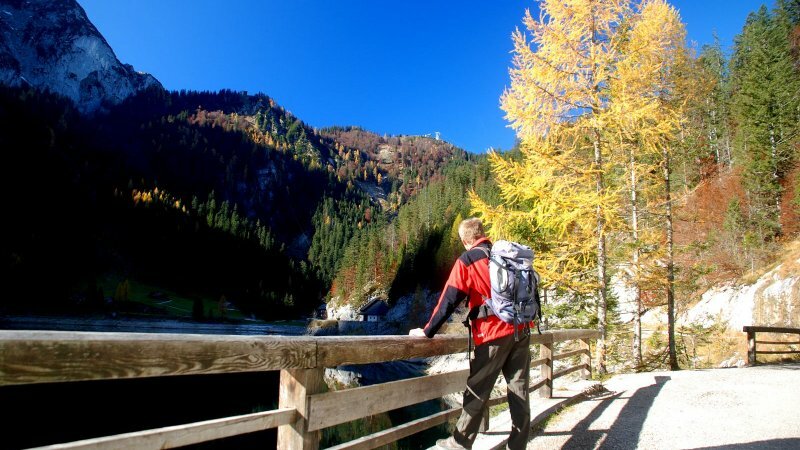 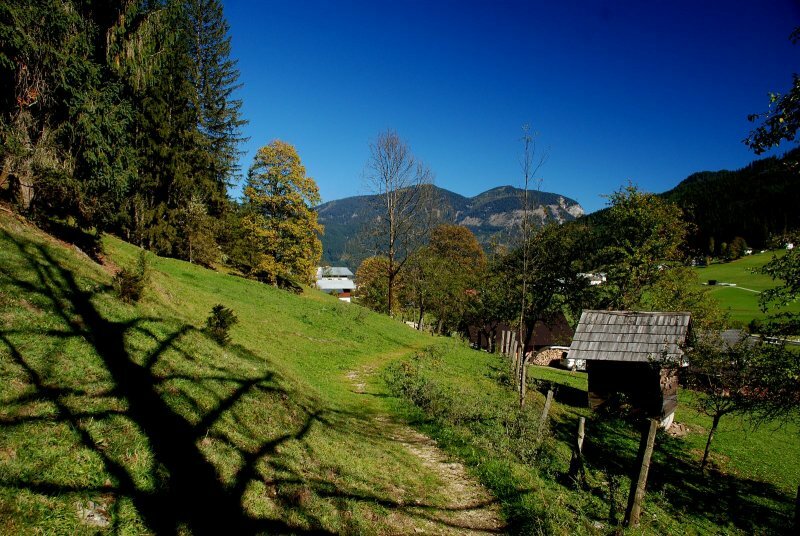 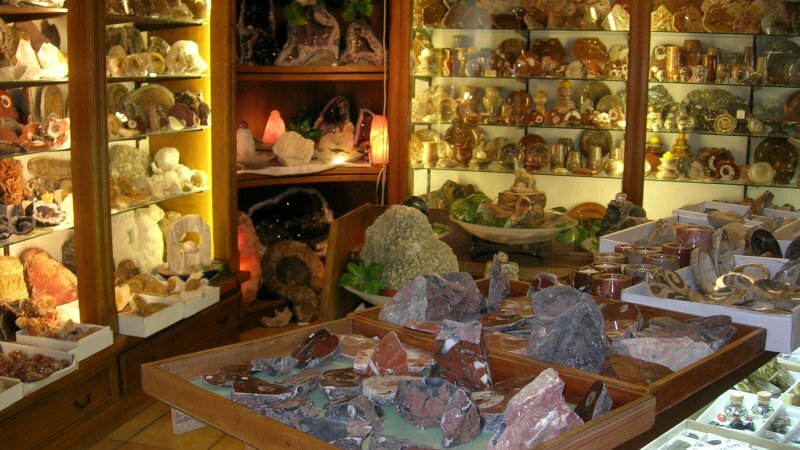 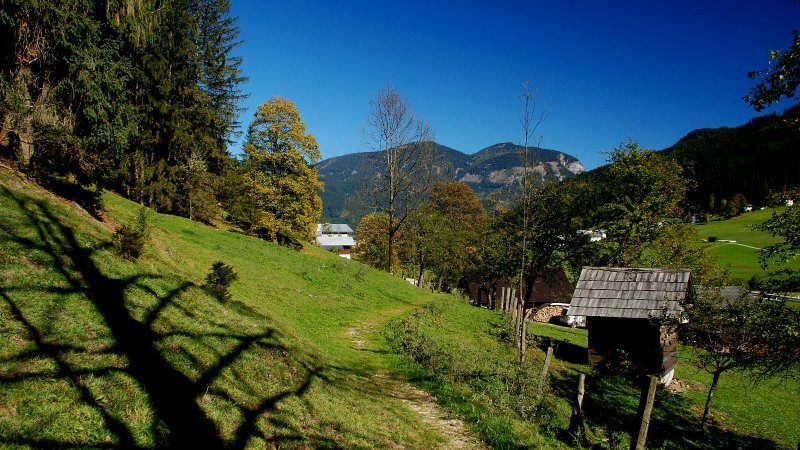 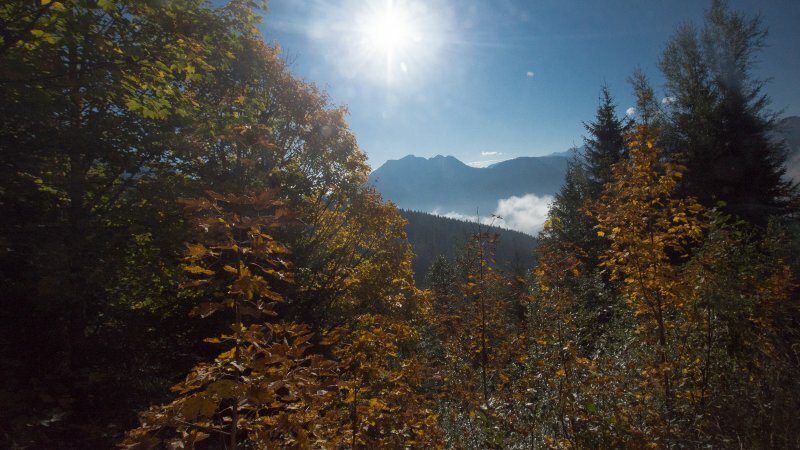 Countless hiking trails for all kind of hikers - for long hikers, discoverer and families – there is a big variety and a lot of diversivication. 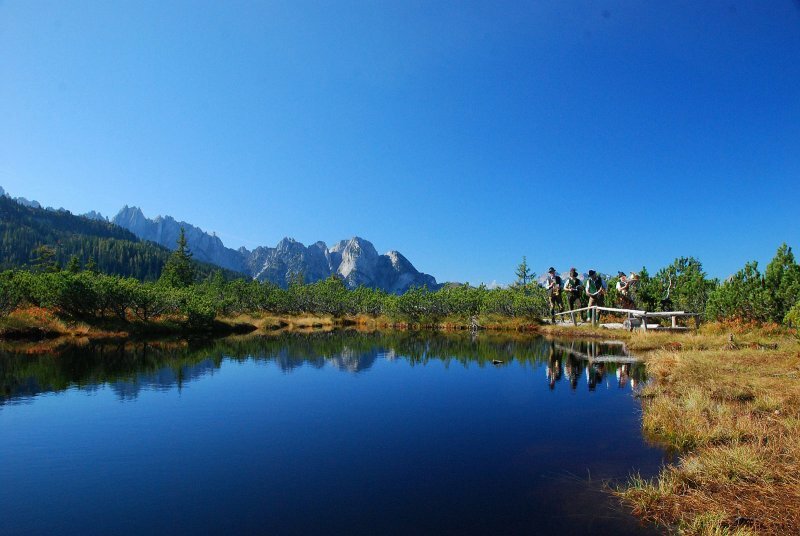 Awesome places, marvellous views and breathtaking impressions together with a perfect infrastructure in the hiking competence center. 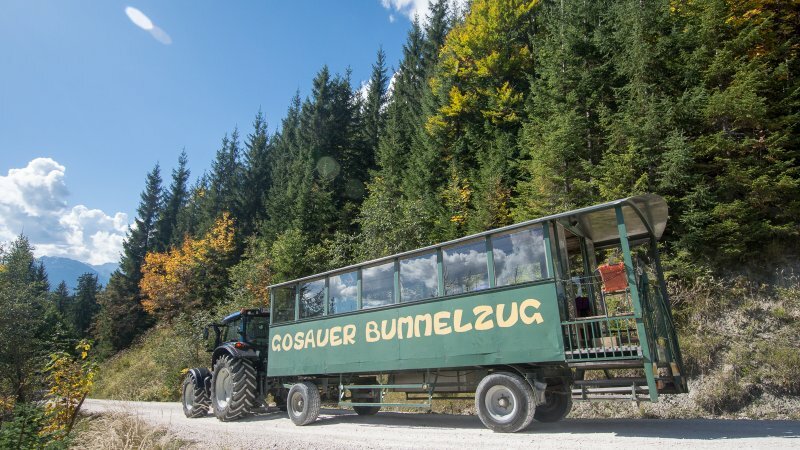 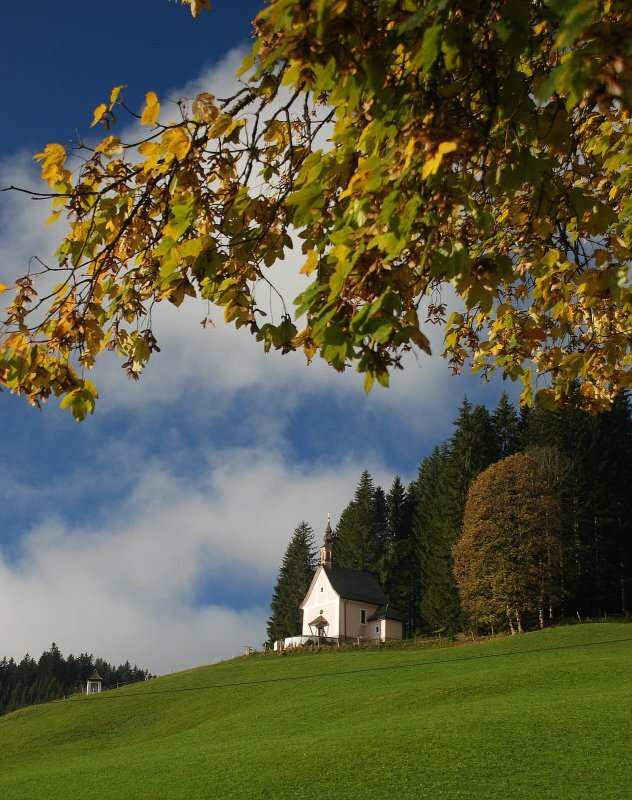 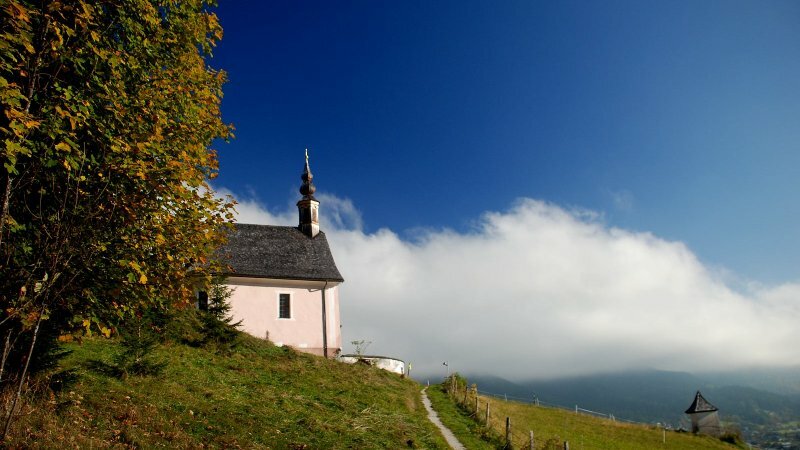 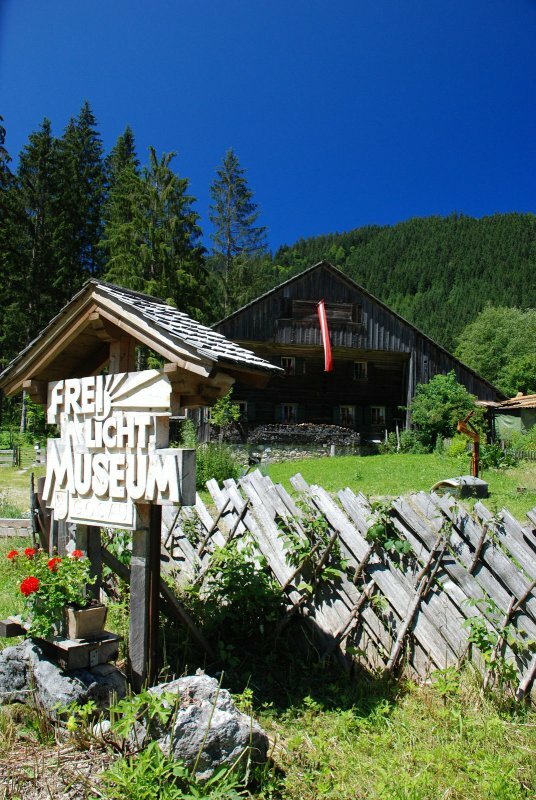 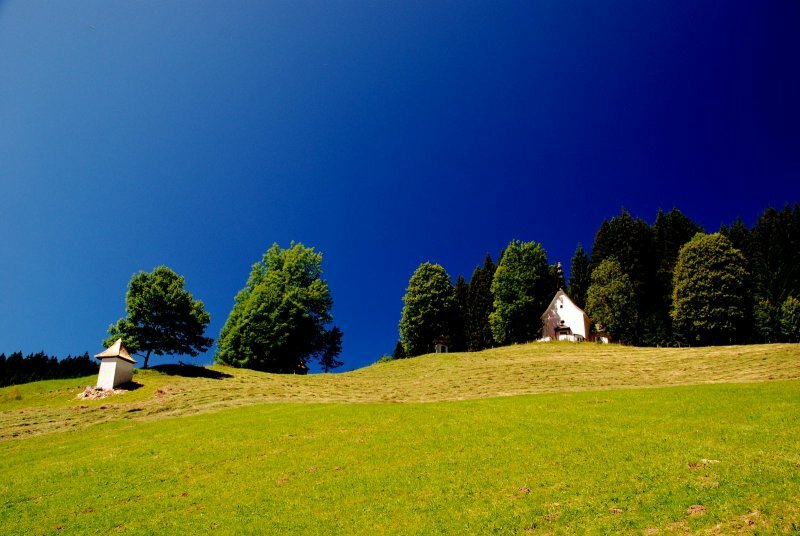 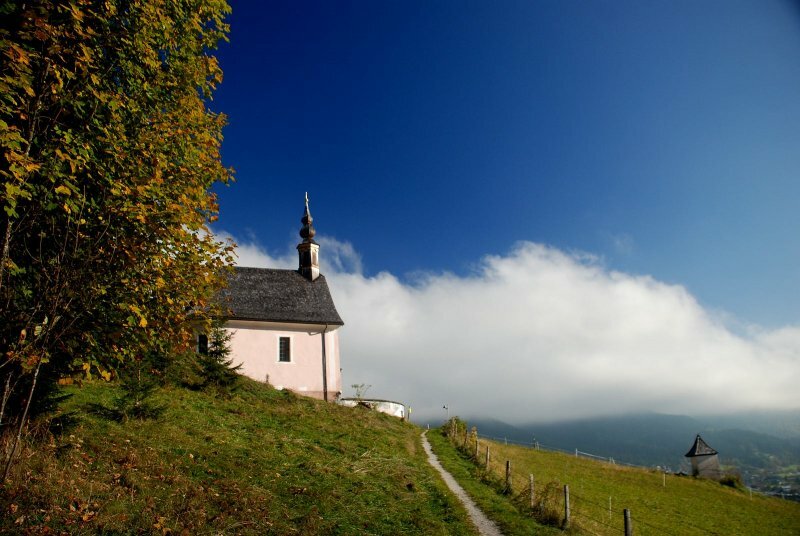 Gosau is the best place to start for a lot of mountainbike routes in different levels of difficulty Marvellous views are waiting with clear darkblue lakes sourrounded with majestic mountains and a lot of nice and cosy huts. 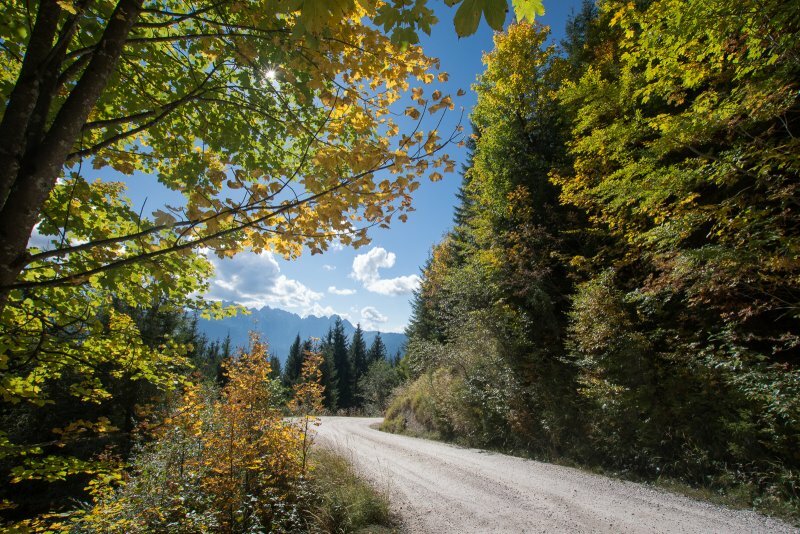 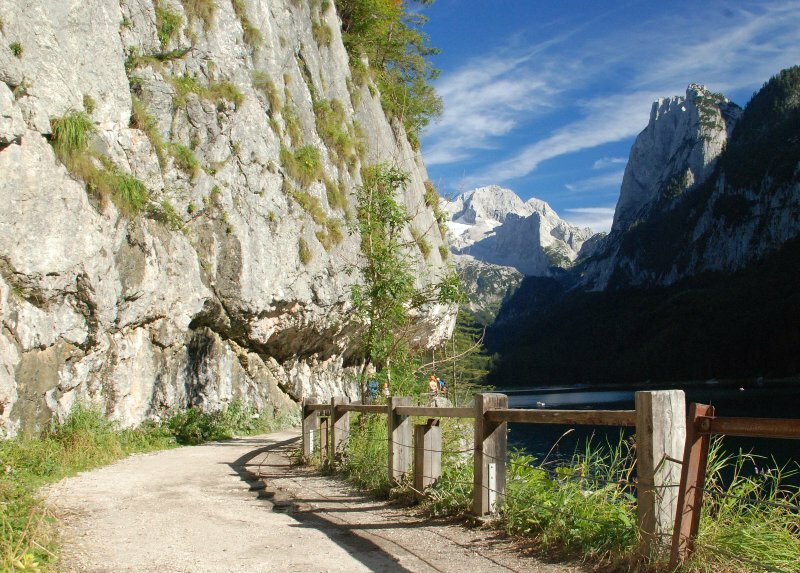 Even more possiblities bikers kann find on more than 70 routes with 1.300 kilometers in the whole Salzkammergut. 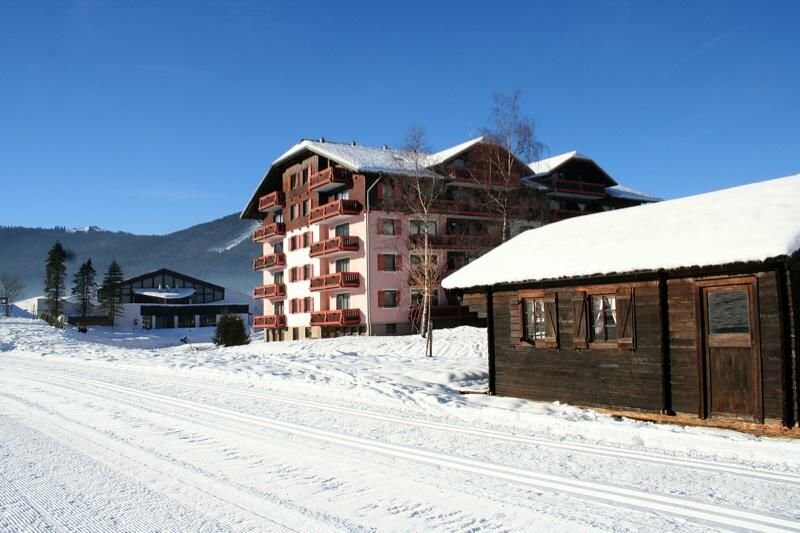 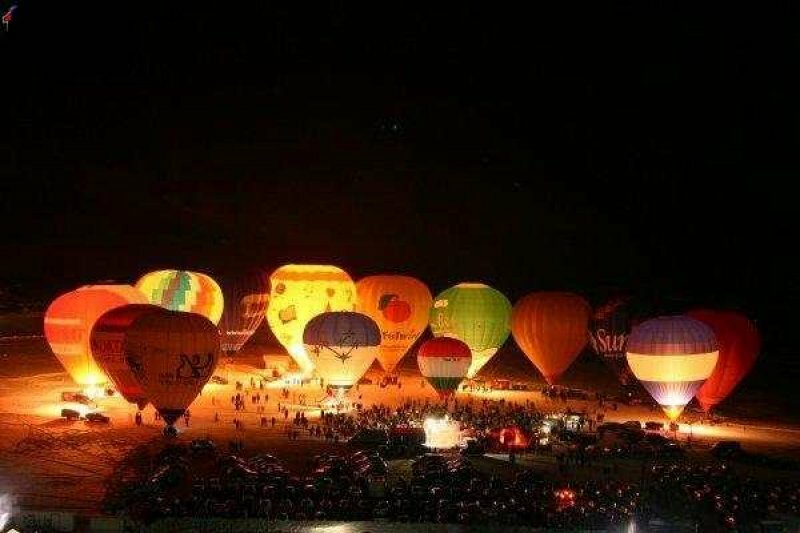 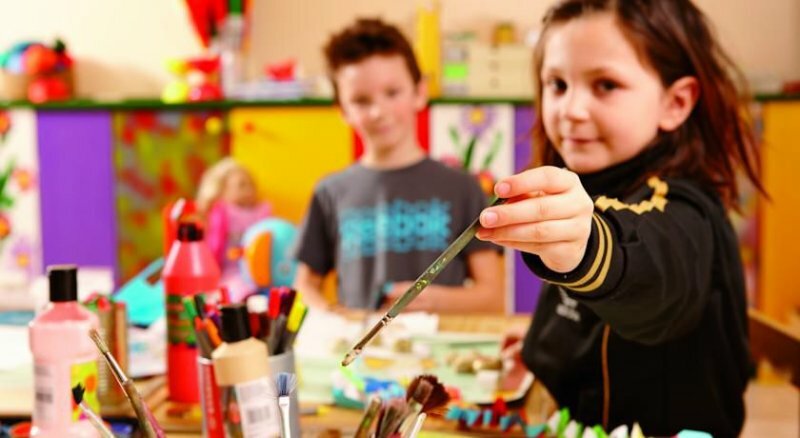 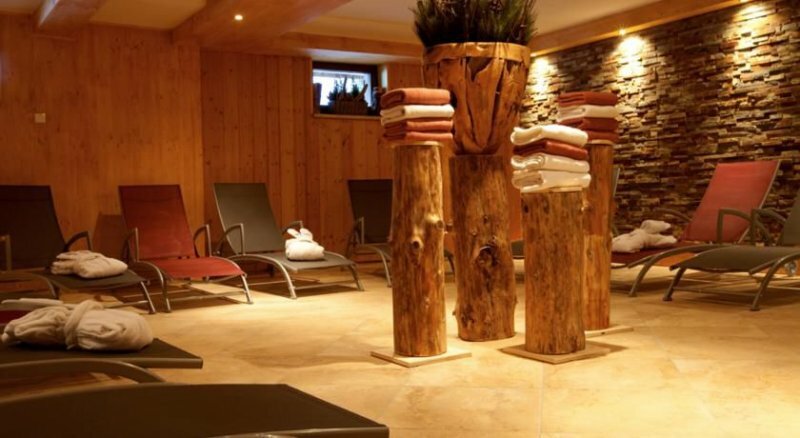 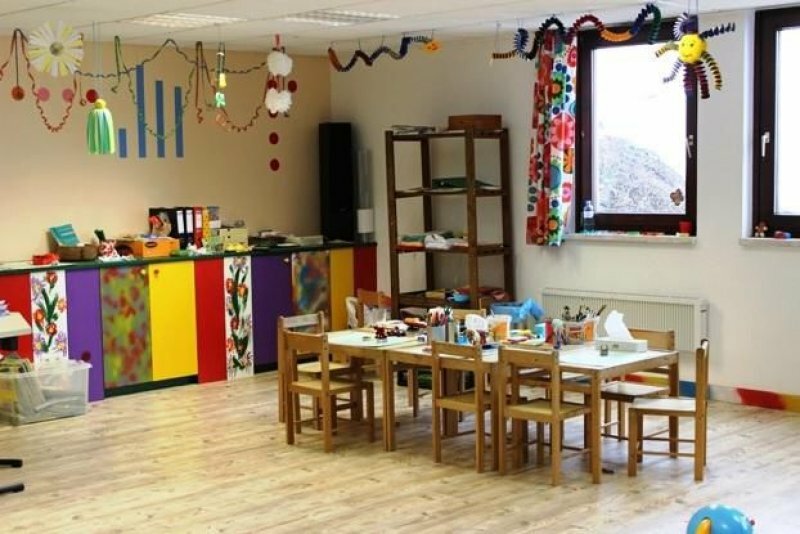 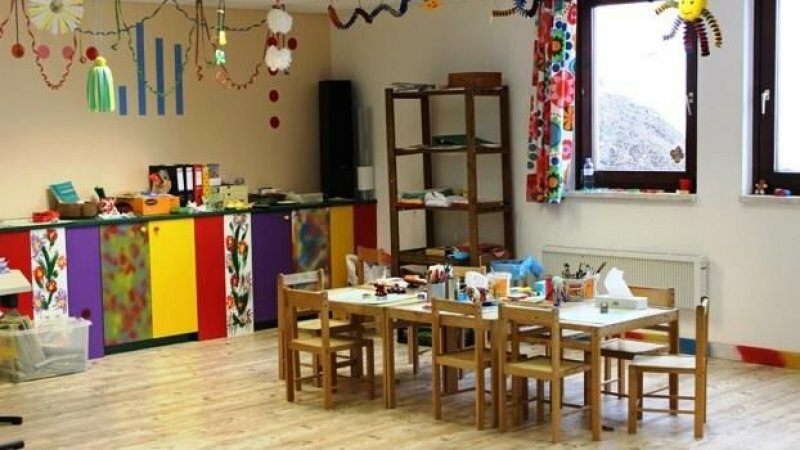 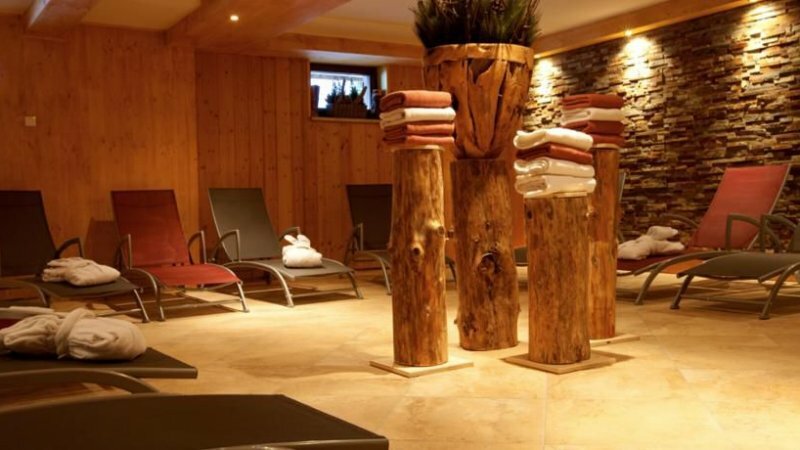 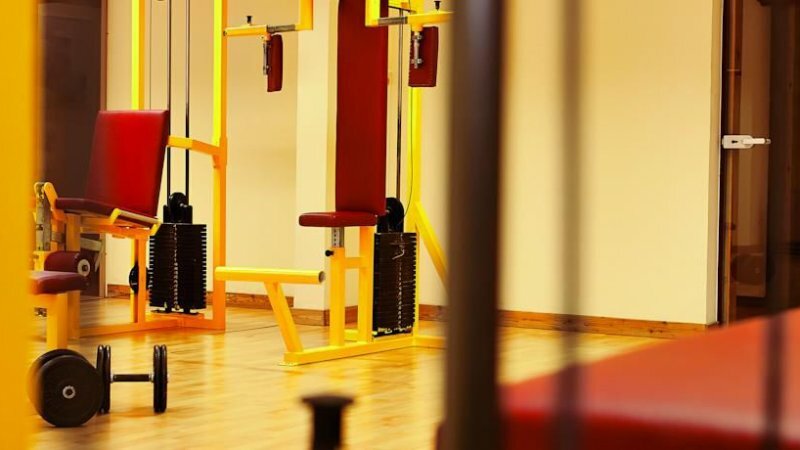 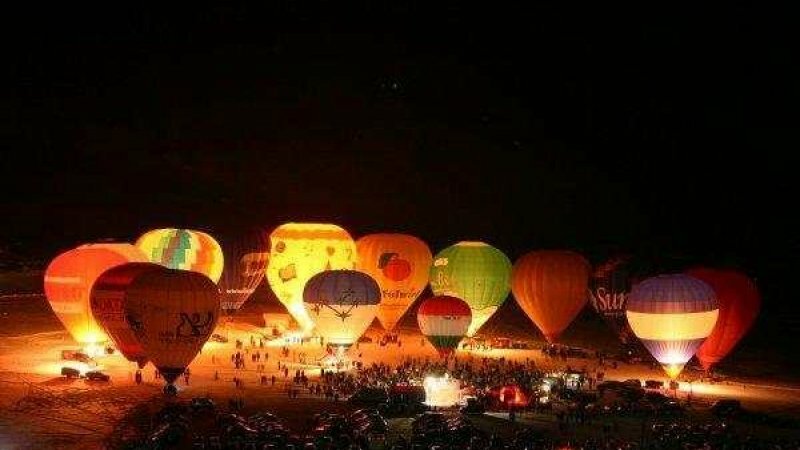 Book Vitalhotel Gosau now! 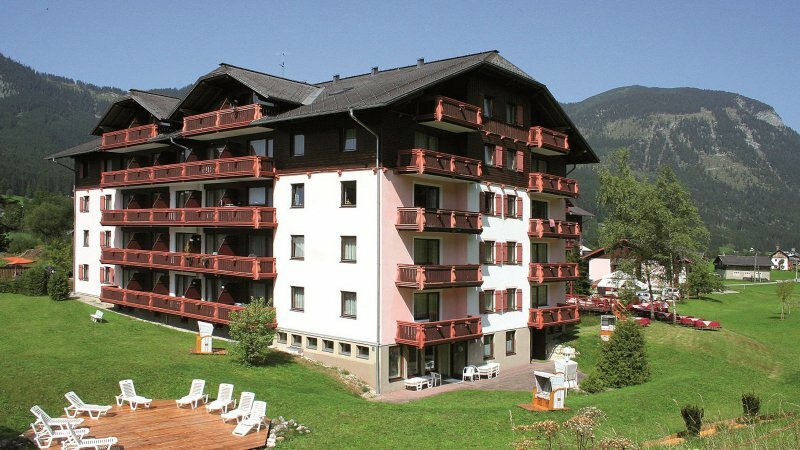 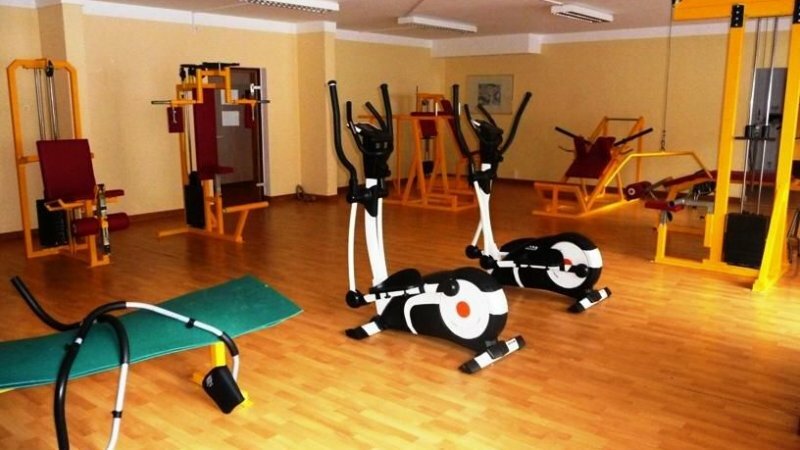 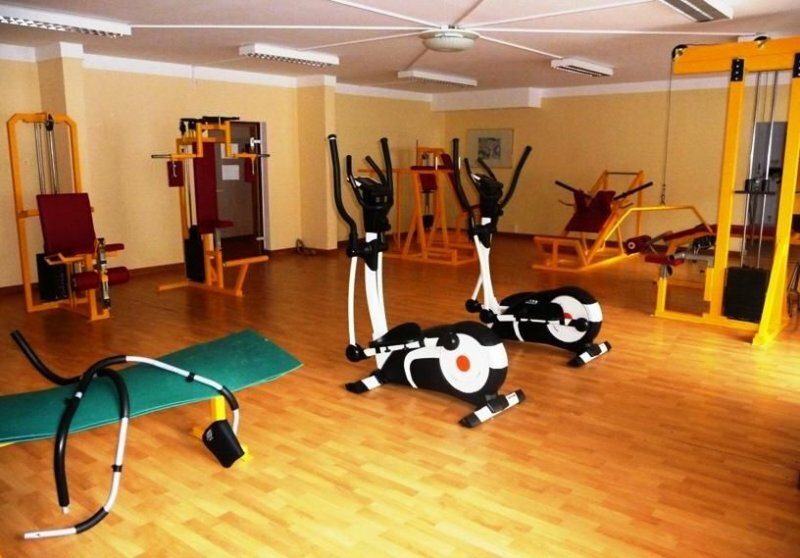 Send booking inquiry for Vitalhotel Gosau now!